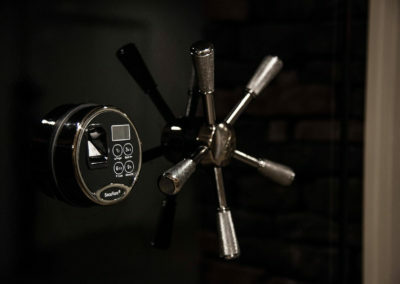 Lives evolve and change. 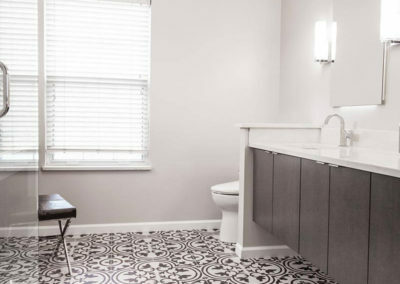 When your space needs to grow with you, bring your vision to Aleto and see what it looks like through our eyes. 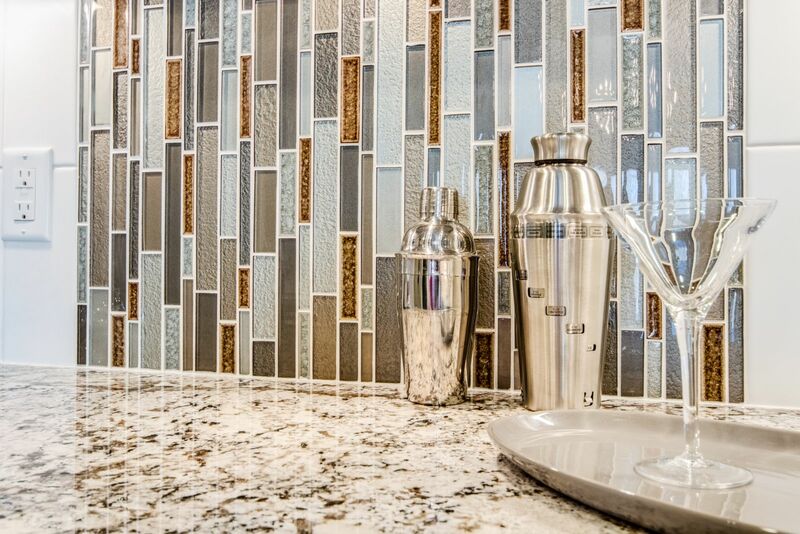 We have the skill, imagination and passion—all we need is your vision to bring it all together into spectacular reality. 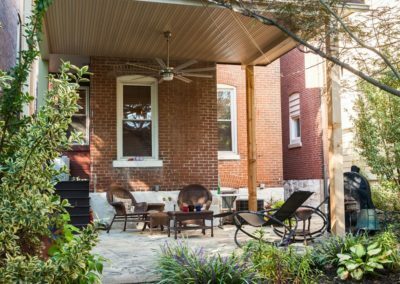 An area architect called Aleto for a whole-house renovation of his vintage 1915 converted two-family home. 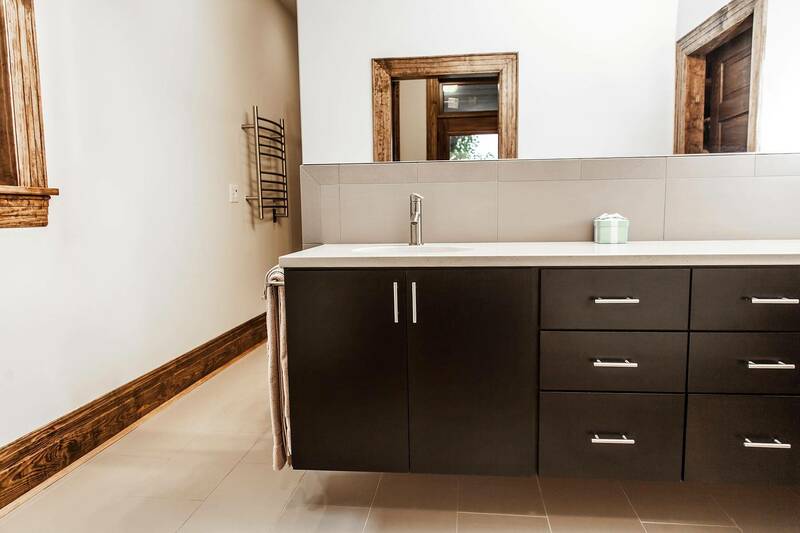 We sourced custom cabinetry throughout from Amish craftsmen in rural Missouri. 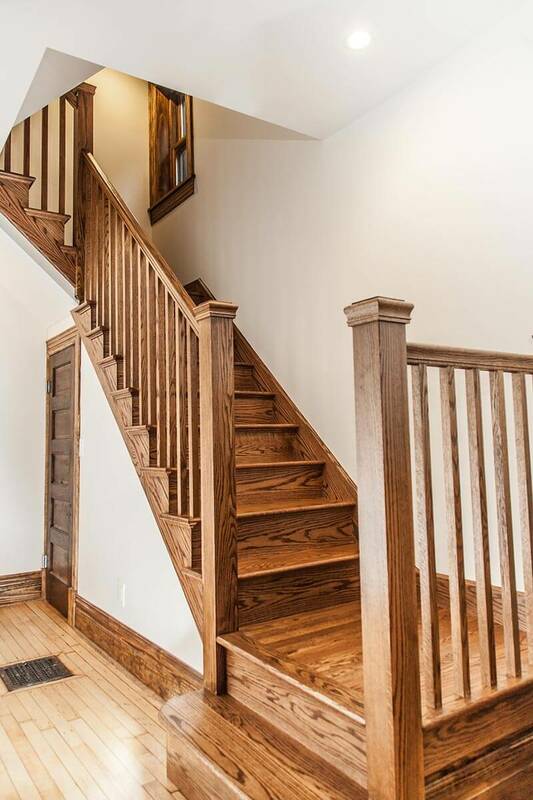 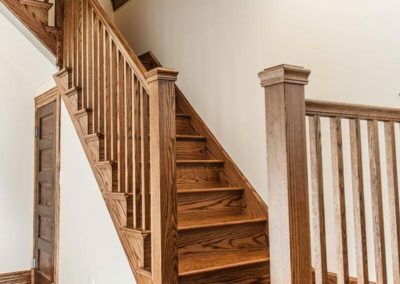 New custom staircases were built and the woodwork was refinished or custom matched original woodwork through the house. 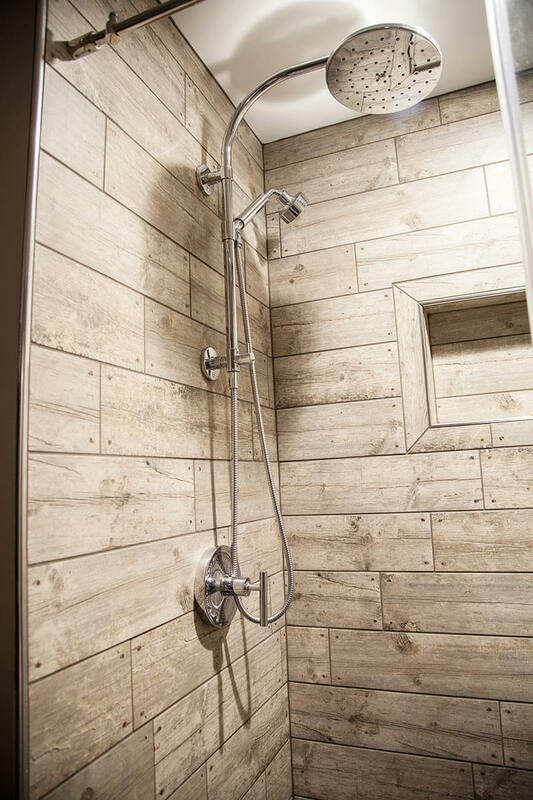 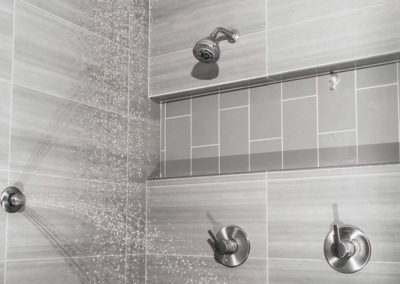 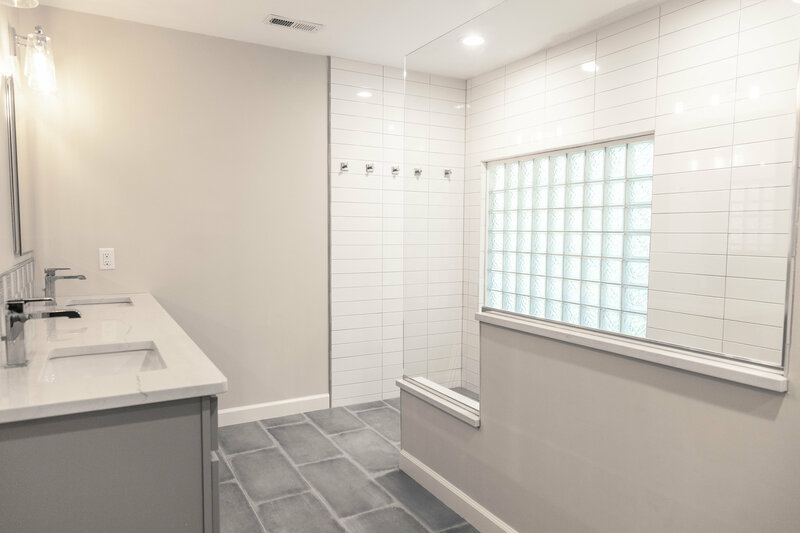 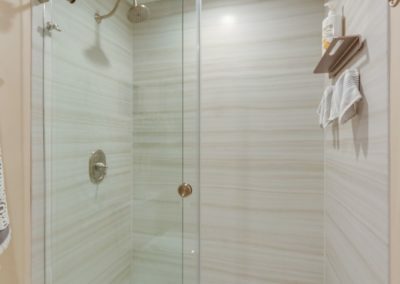 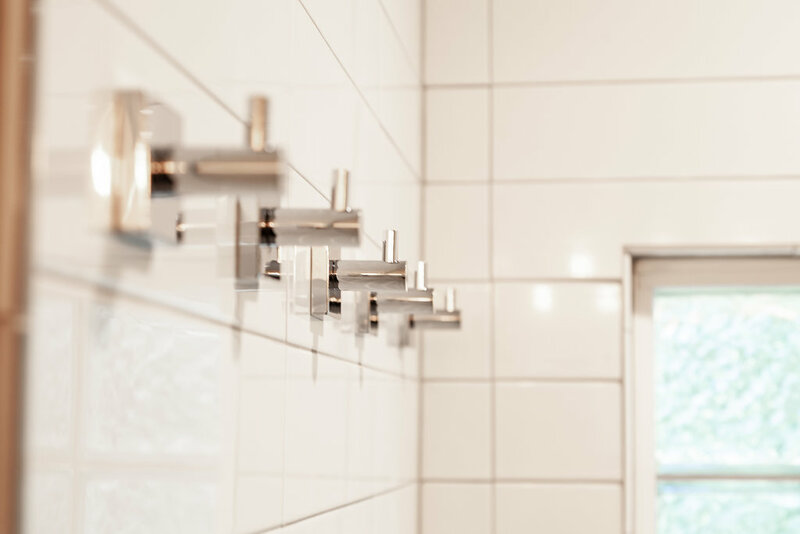 Of the many updates and fine finishes Aleto brought to this unique project, we are particularly proud of the custom master shower, known as “the carwash” due to the number and size of its sprayers. 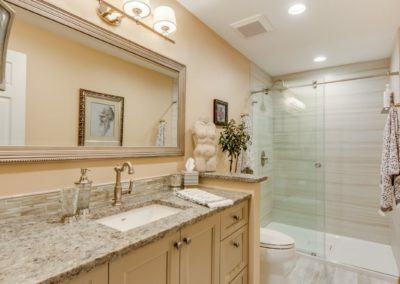 A couple in Chesterfield was expecting twins and needed to remodel two and a half bathrooms that were vintage 1980s style. 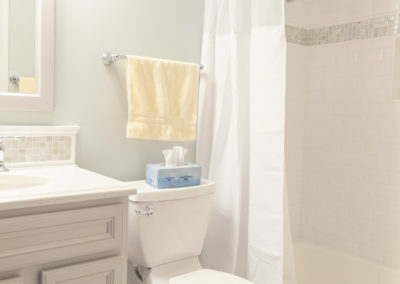 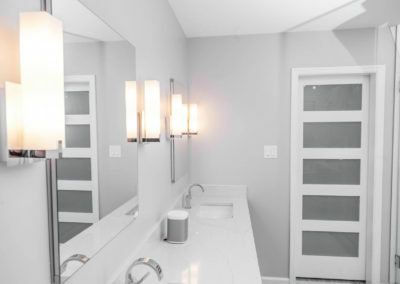 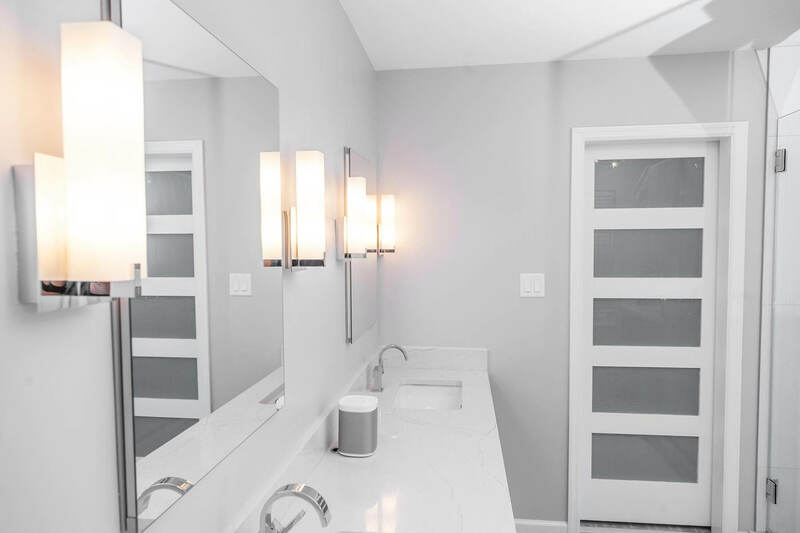 We got the call in the third trimester and quickly designed and delivered a trio of modern bathrooms with top-shelf finishes that are ready for anything twin toddlers can throw their way. 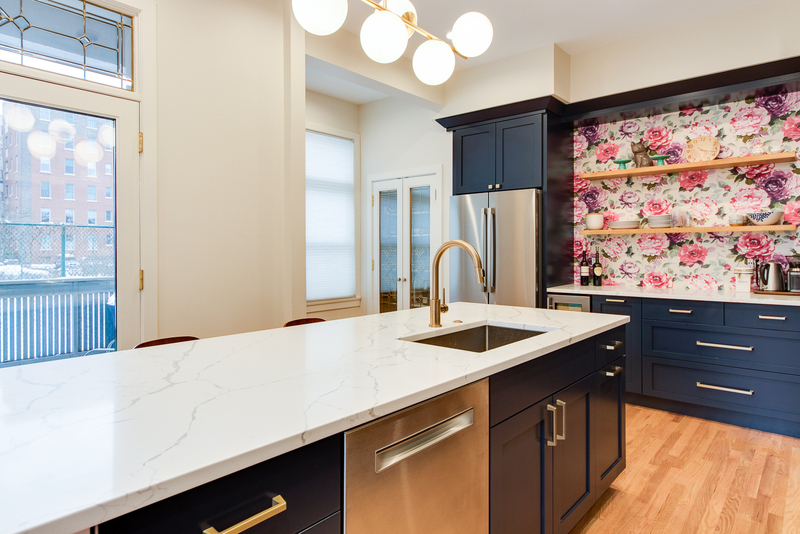 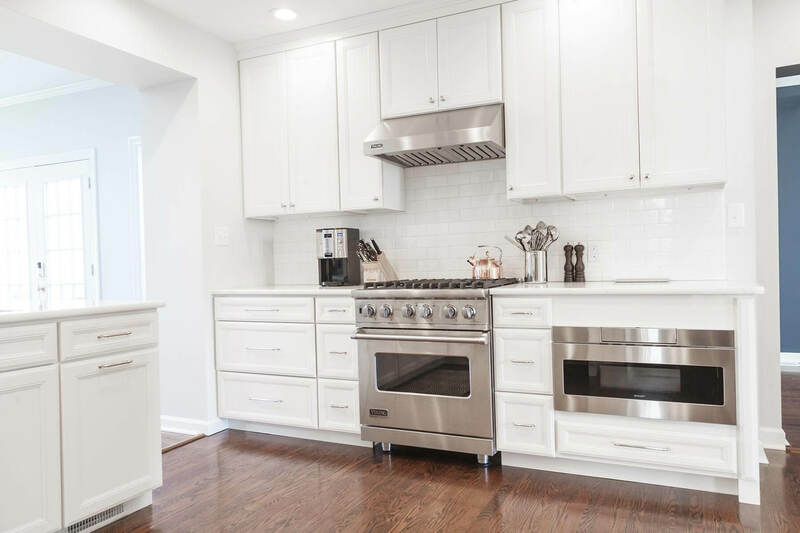 A Ladue family had seen enough of their 1970s kitchen that never seemed to fit in their classic and stately colonial home. 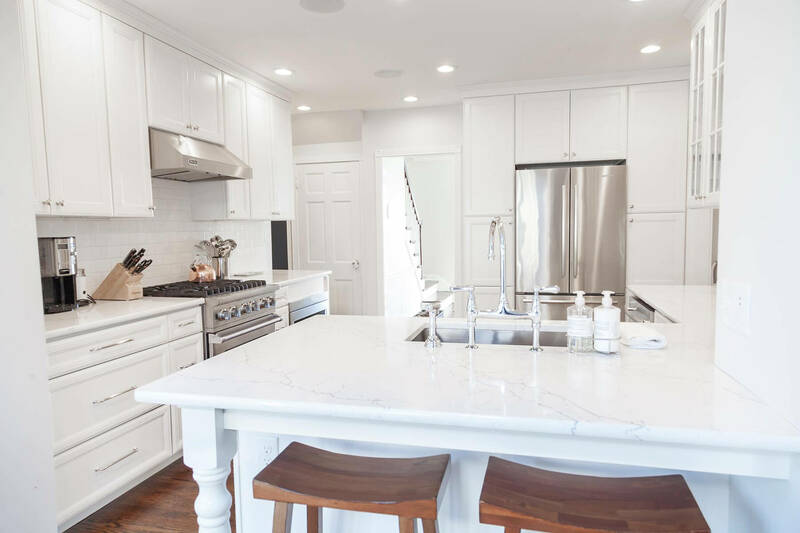 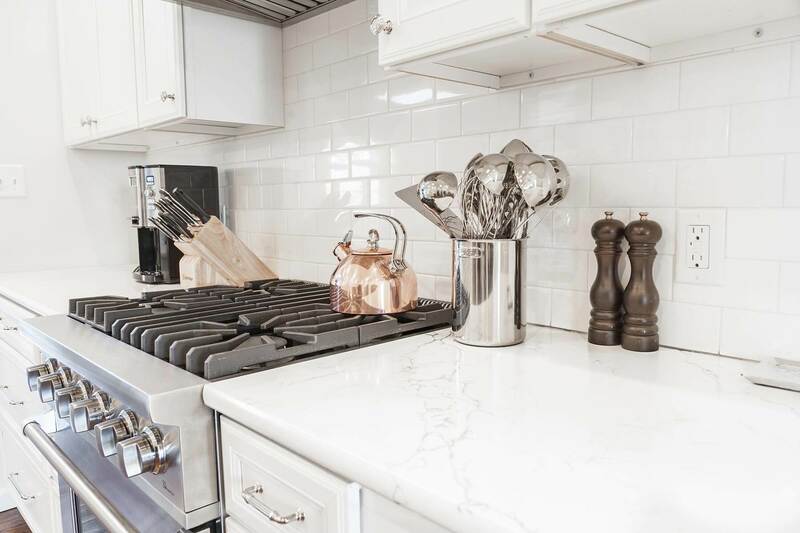 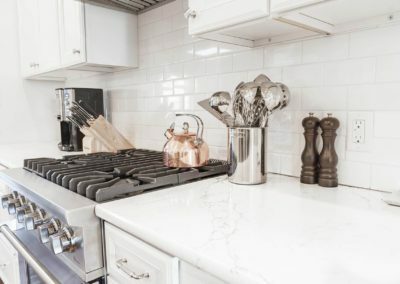 Without changing the footprint or affecting the rest of the lovely home, Aleto delivered on the owner’s vision of a sleek, modern, super-functional kitchen that the grand house had always deserved. 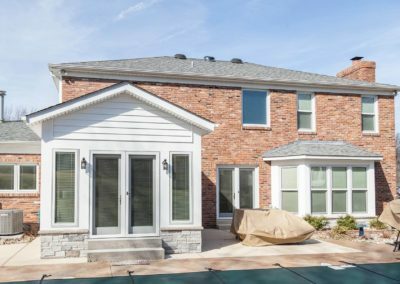 An addition that connected a South County home’s kitchen and pool area, this sunroom was a custom design that conformed to the specific space available, maximizing windows and natural light throughout. 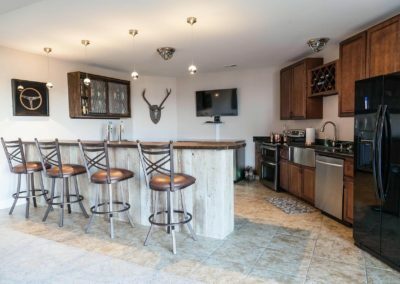 It also involved moving a load-bearing wall, but that’s all in a day’s work for Aleto. 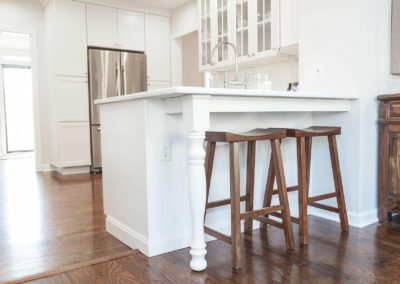 In a thoughtful touch, Aleto also pulled the flooring all the way through the kitchen, tying the entire space together in a subtle but compelling way. 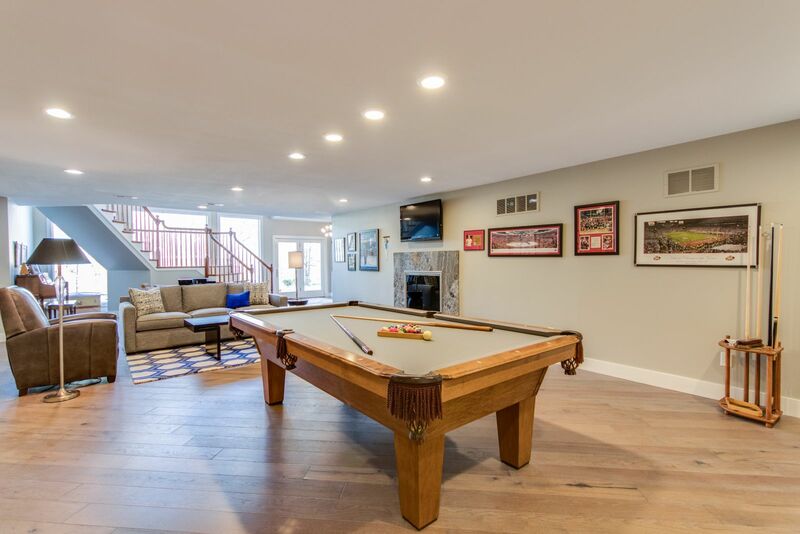 We completed the project while the family was on vacation, so they came home from one wonderful experience only to walk into another. 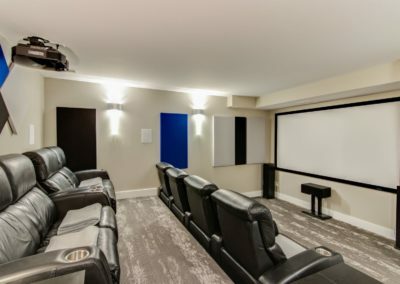 An elaborate home theater in an Imperial home’s basement was already an inviting place where one could get lost in a great movie or important game, but it wasn’t quite complete. 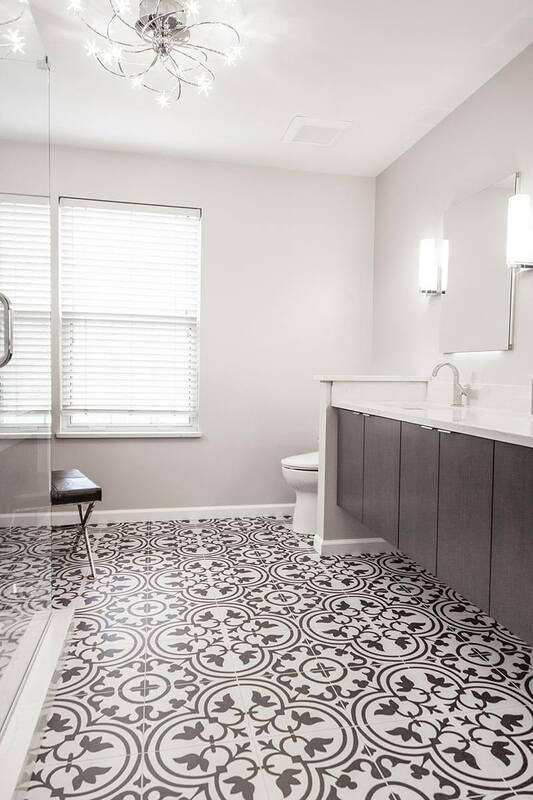 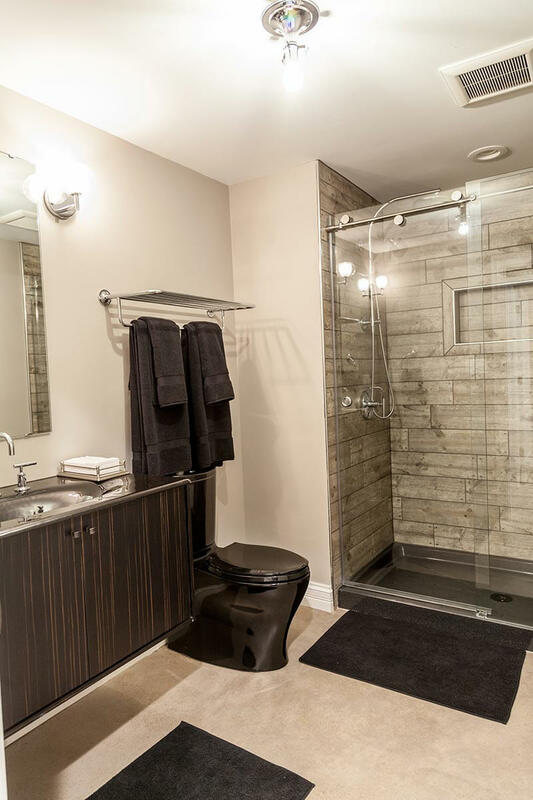 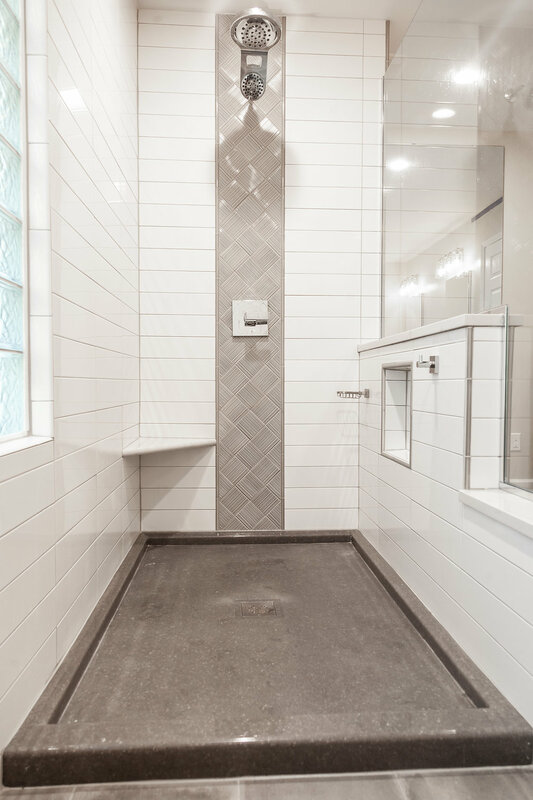 The owner asked Aleto to add the finishing touches with a bathroom and gun safe, and some sophisticated finishes in the form of polished concrete floors and a charming tin ceiling. 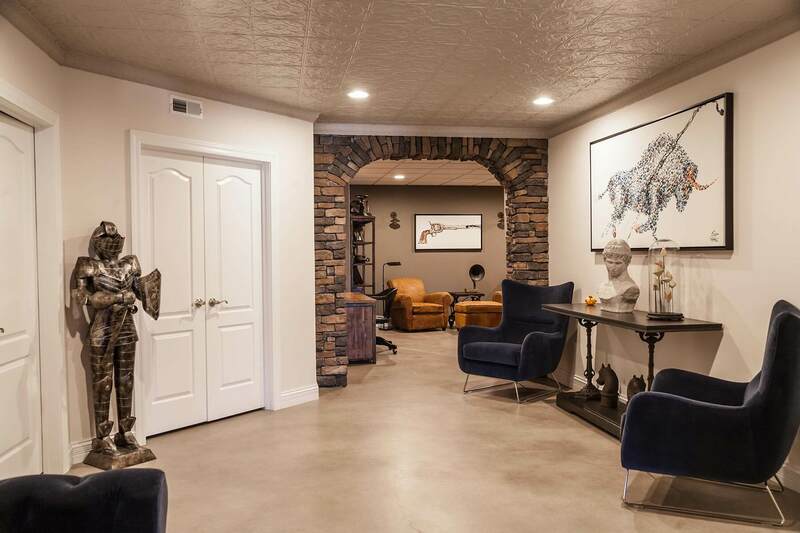 The centerpiece of the project is a stately brick archway connecting two rooms, improving both flow and style. 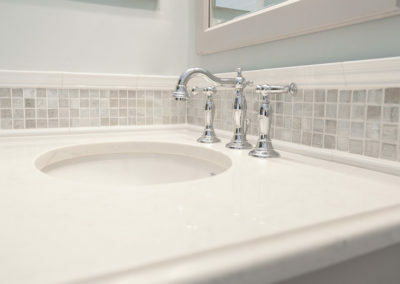 A South City homes bathrooms and laundry room were starting to show their age. 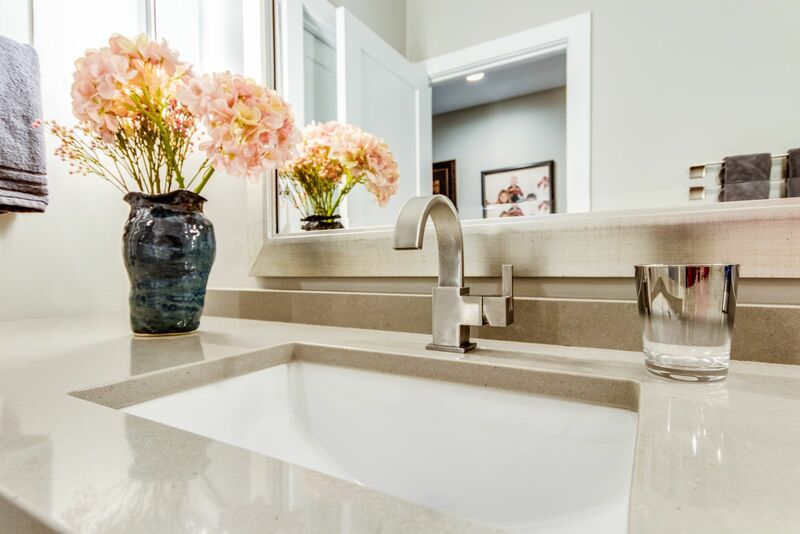 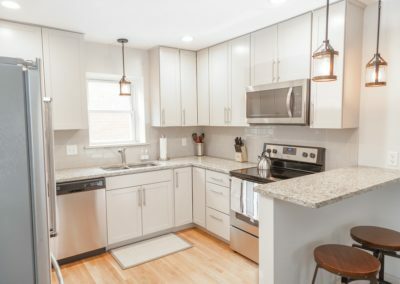 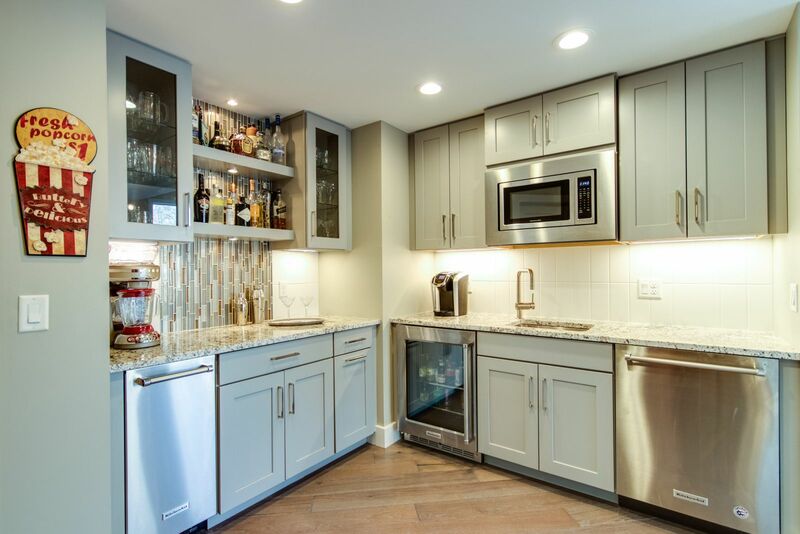 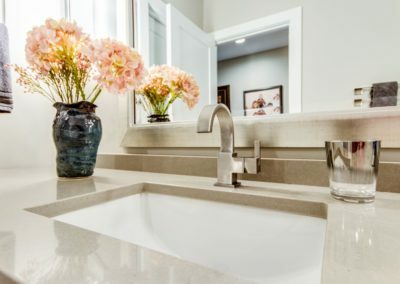 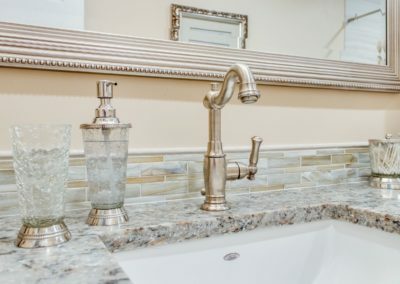 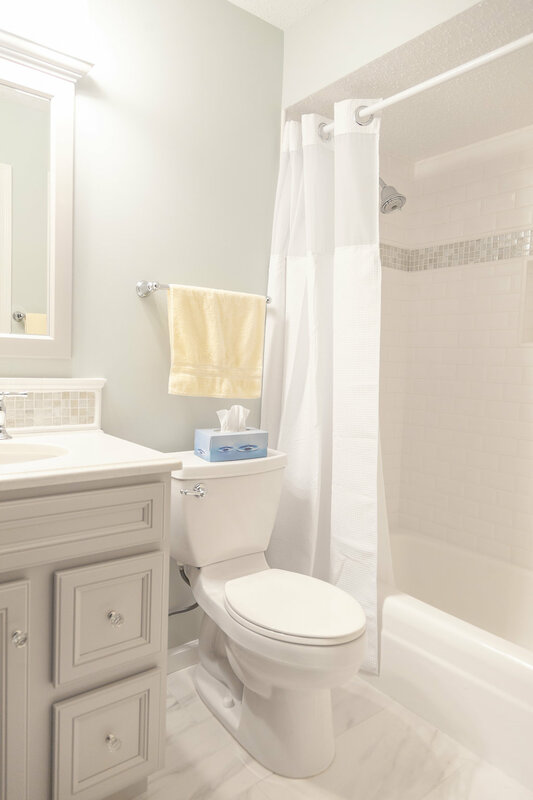 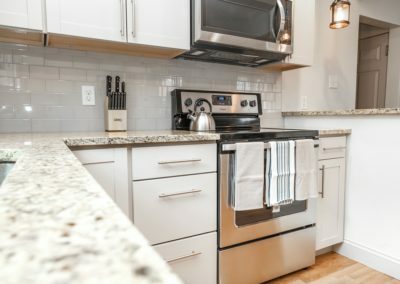 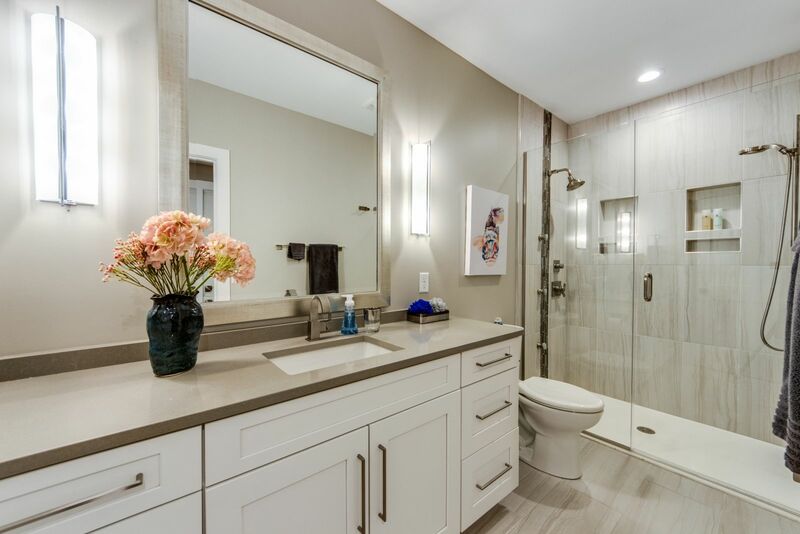 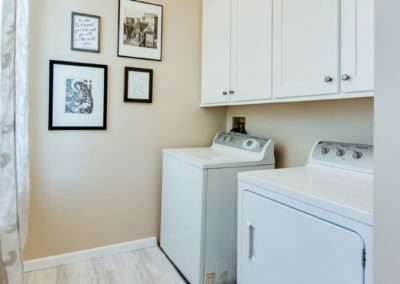 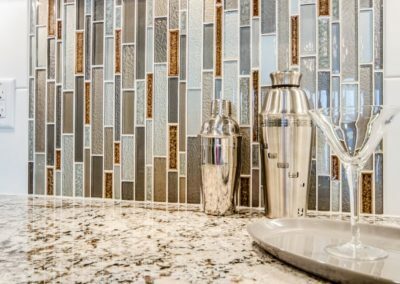 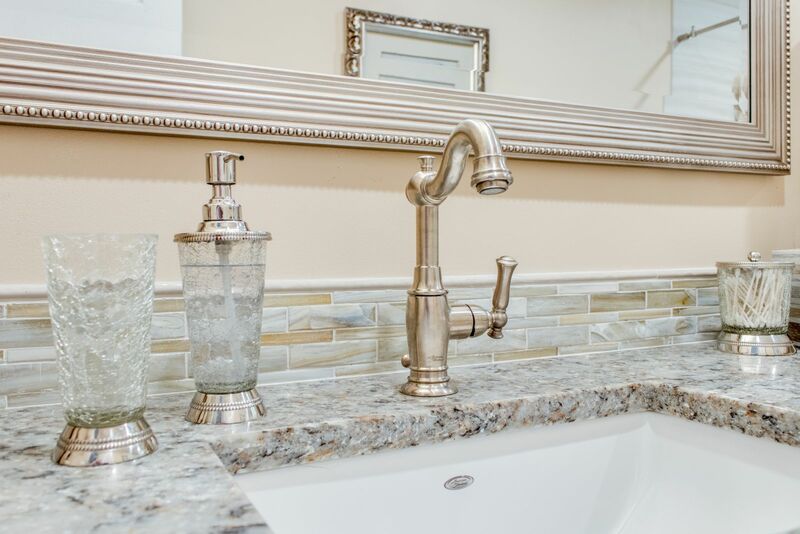 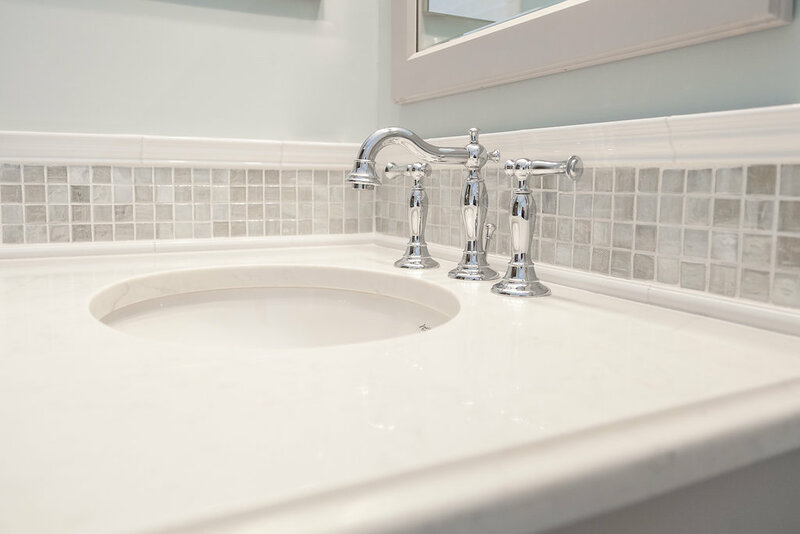 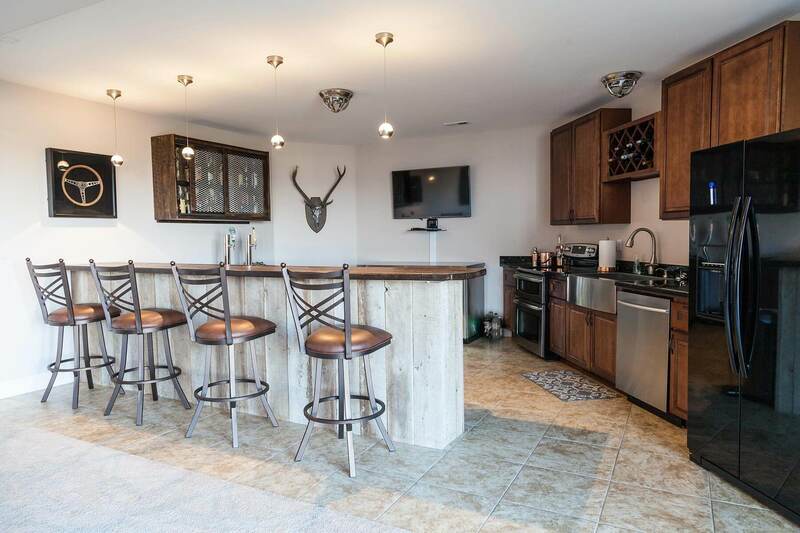 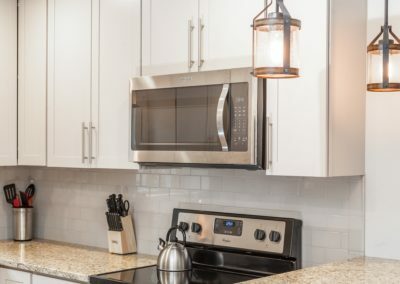 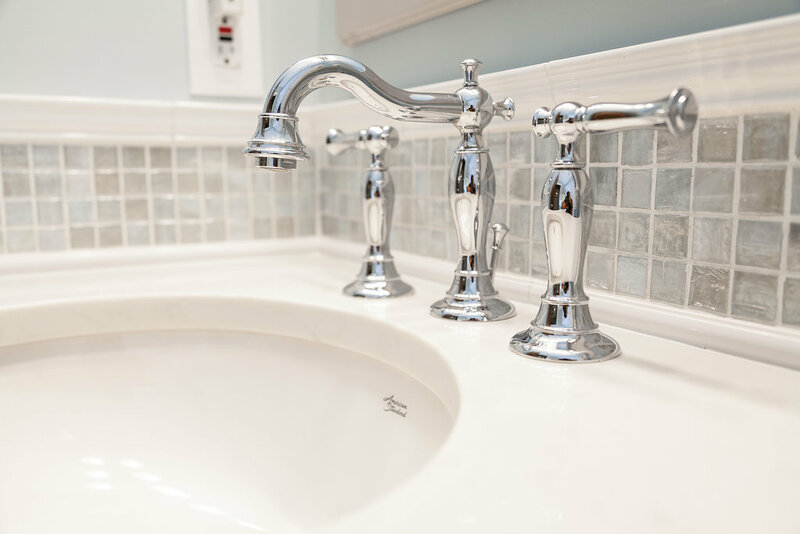 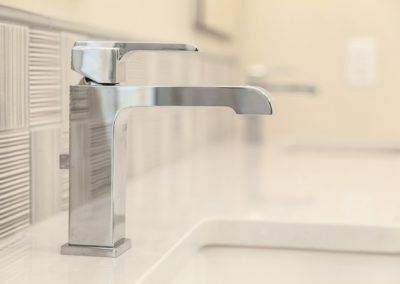 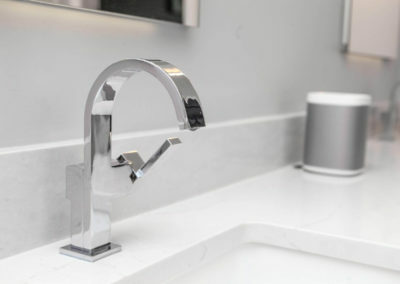 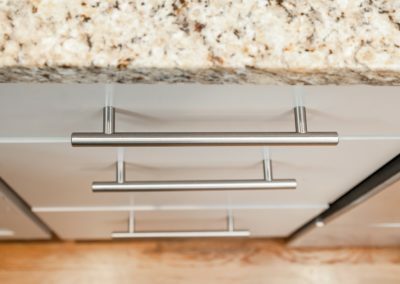 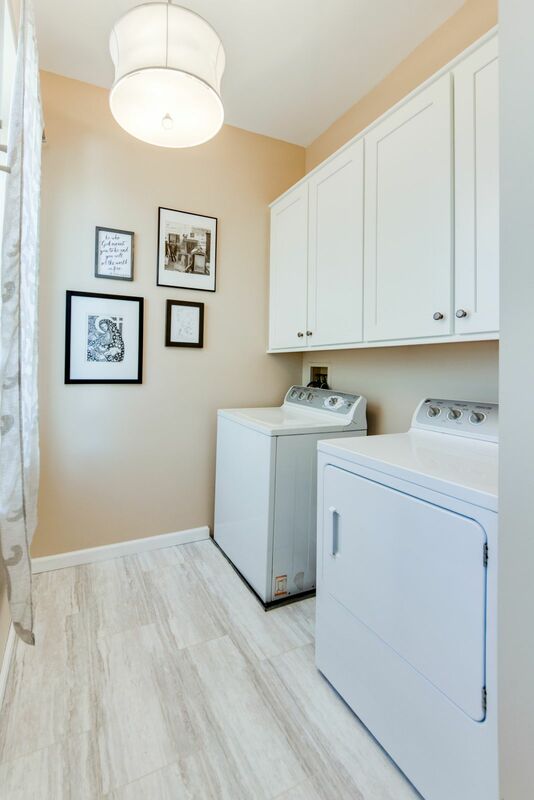 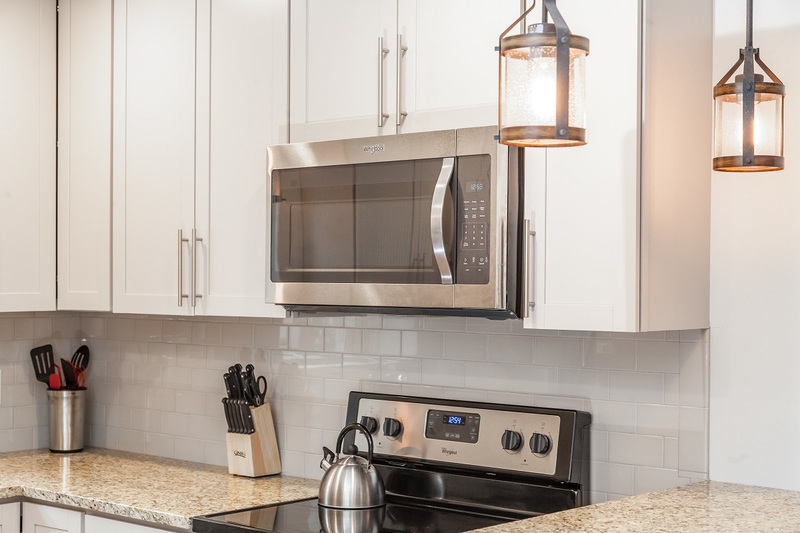 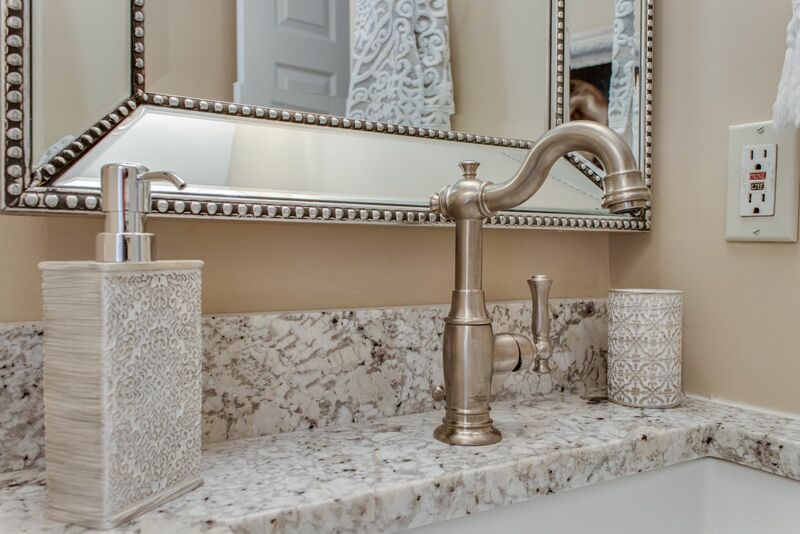 The homeowners wanted to update their spaces with new brushed nickel bathroom fixtures, granite counter tops, functional cabinetry and new tile floors. 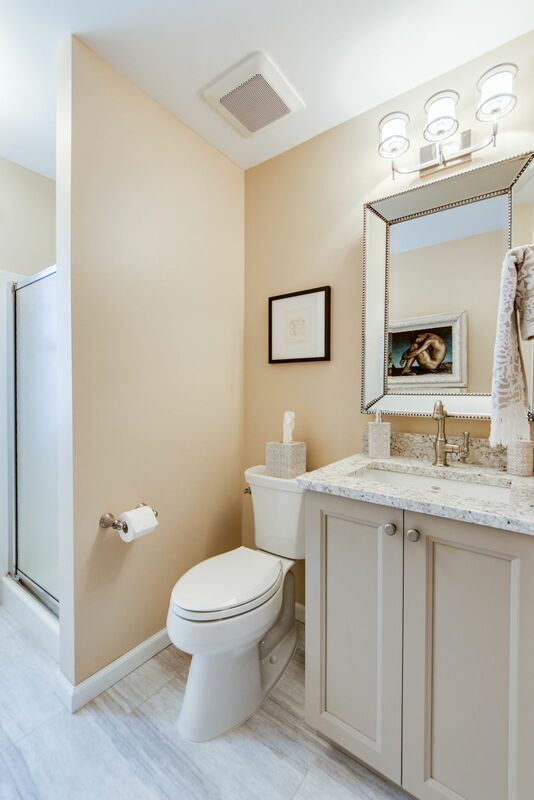 The master bathroom was visually made larger by lowering a full height wall between the vanity and toilet. 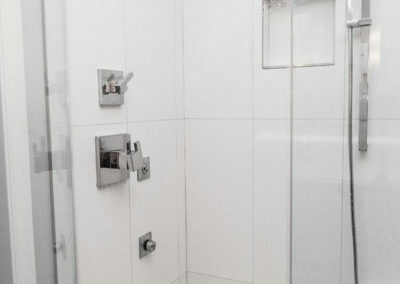 This lead the eye to the stunning new shower surround with a glass shower door. 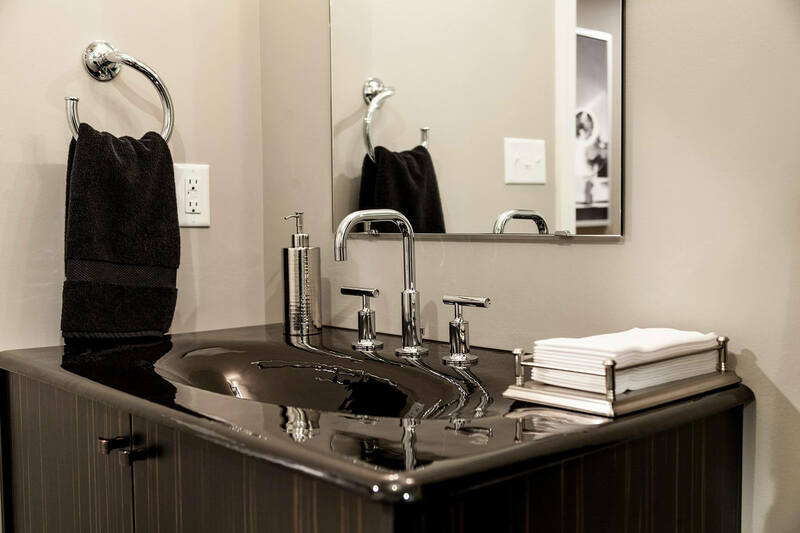 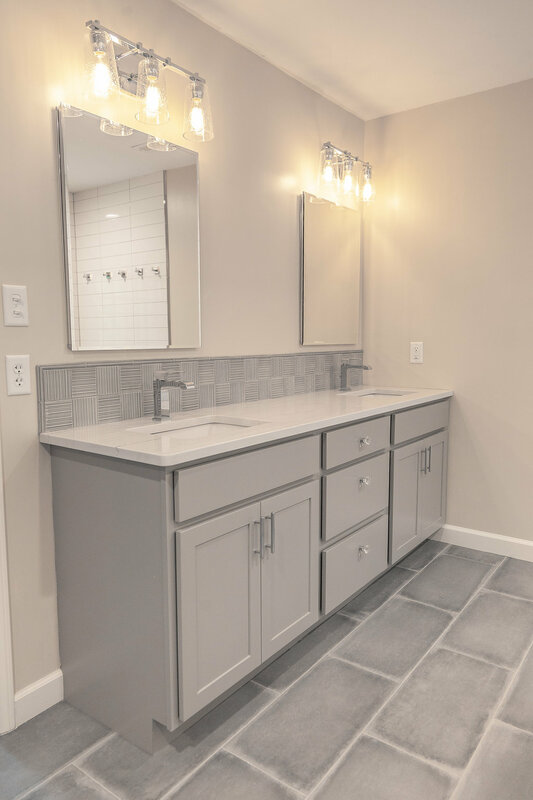 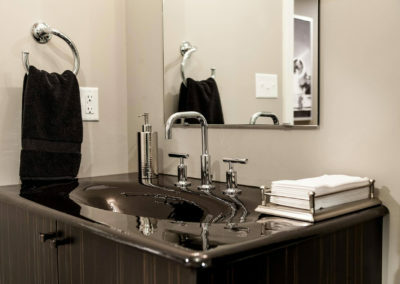 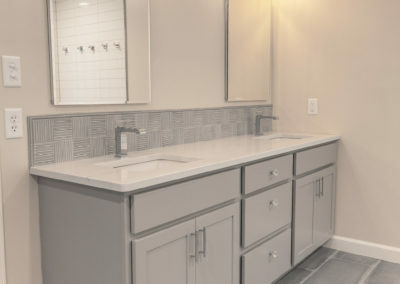 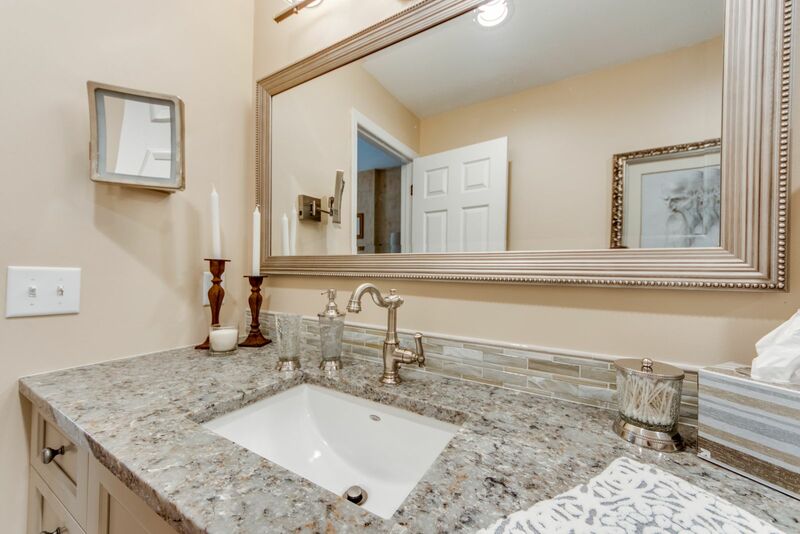 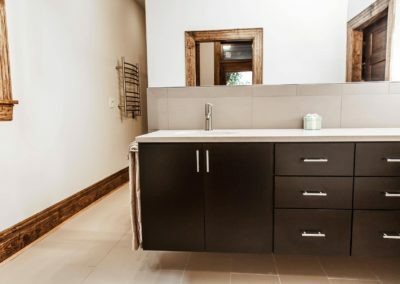 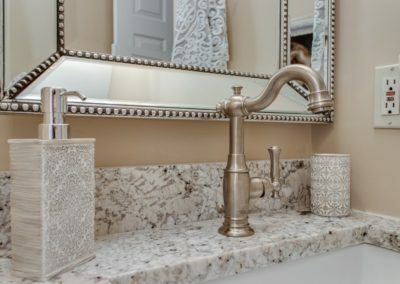 The vanity and sink were made more functional by moving the sink to the center of the counter allowing maximum space on either side of the sink and two sets of drawers for the owners individual items. 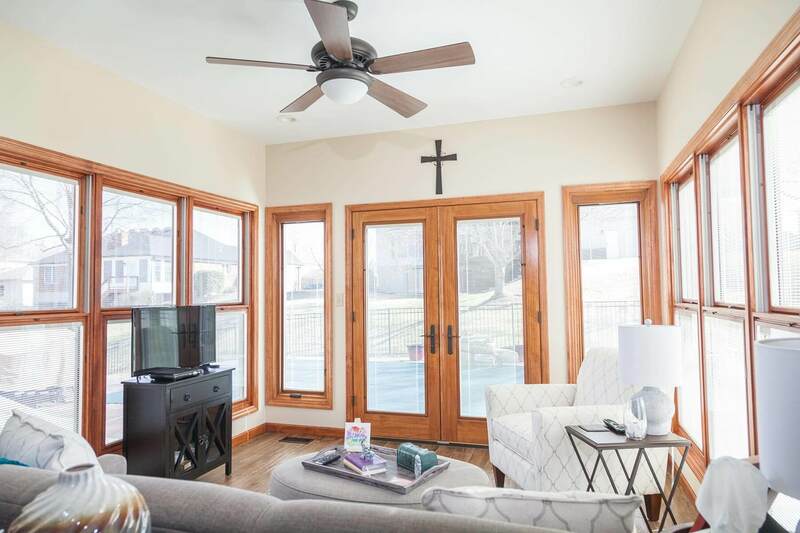 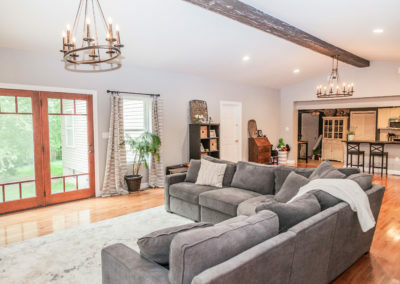 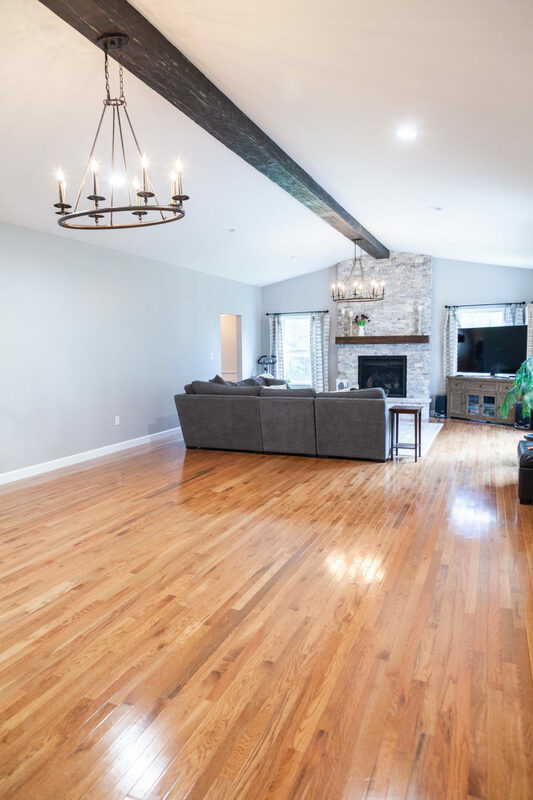 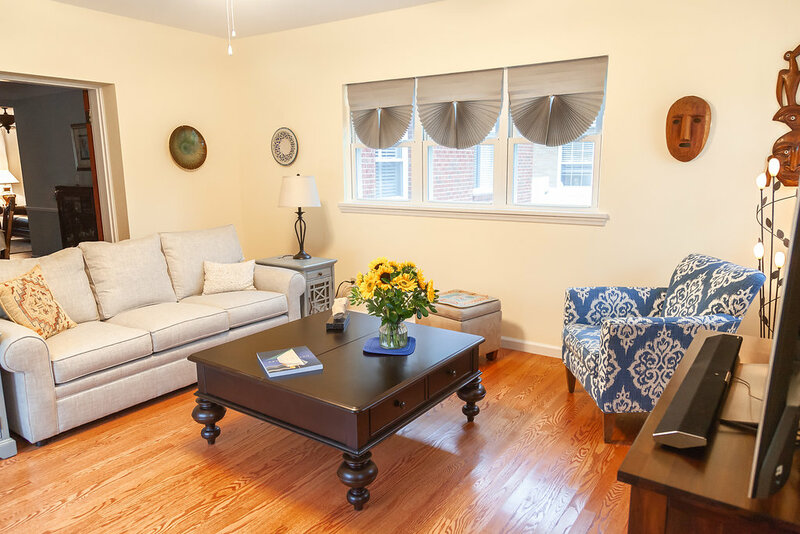 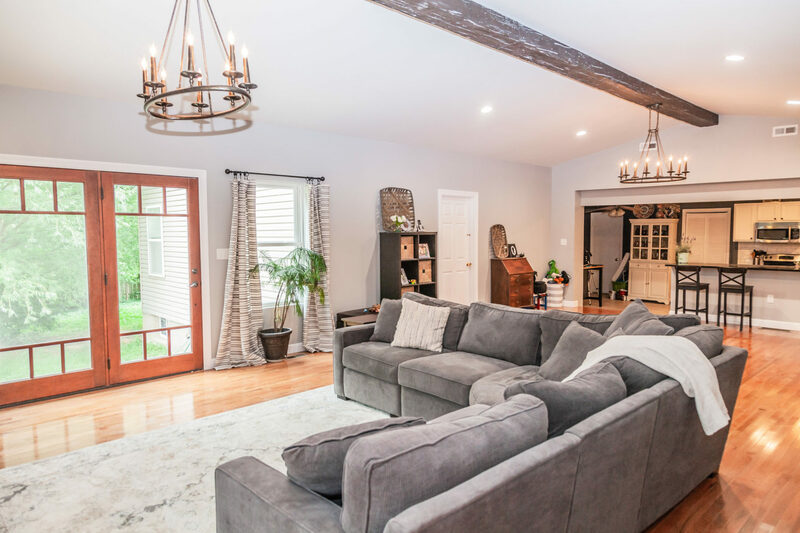 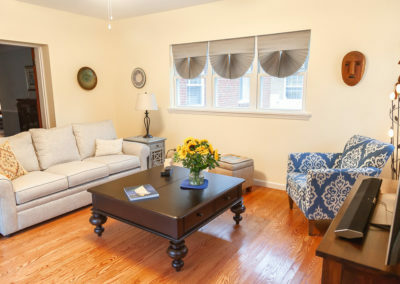 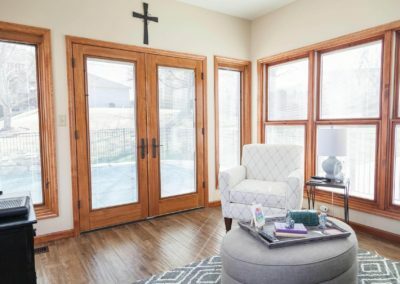 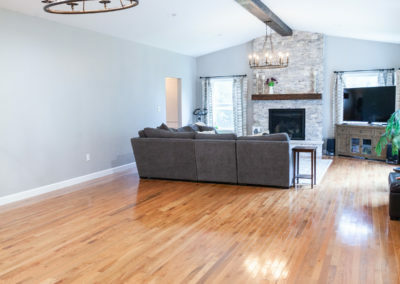 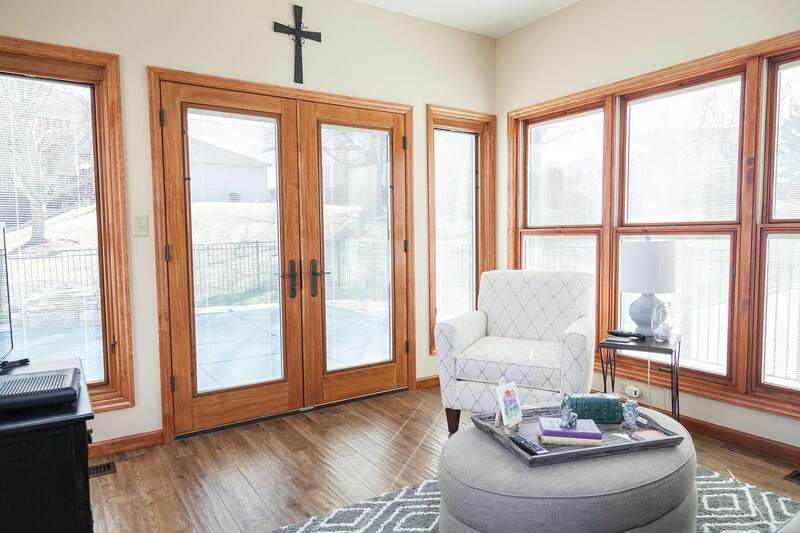 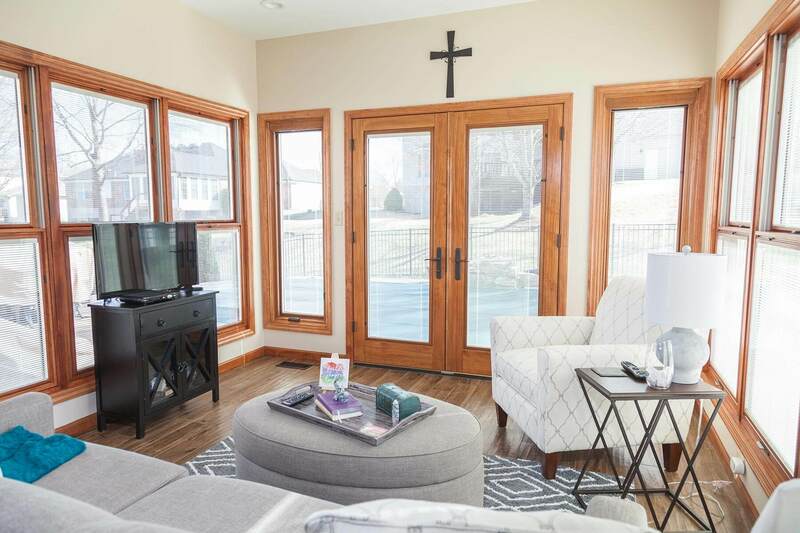 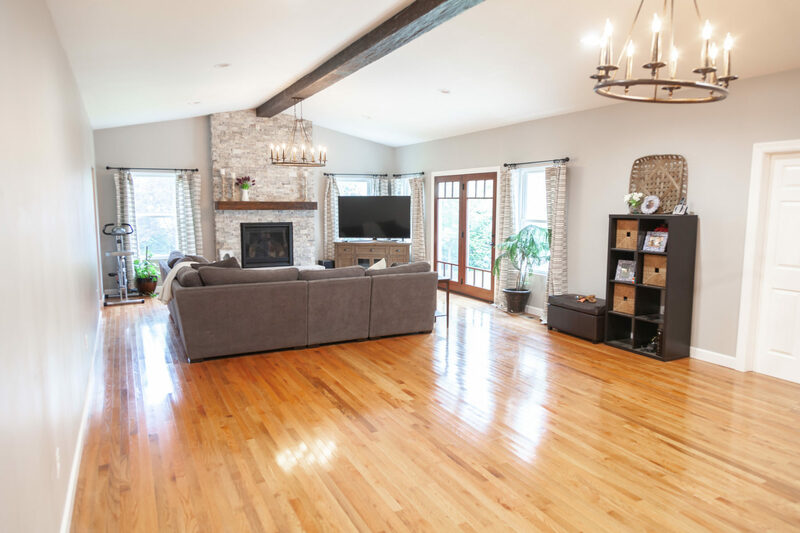 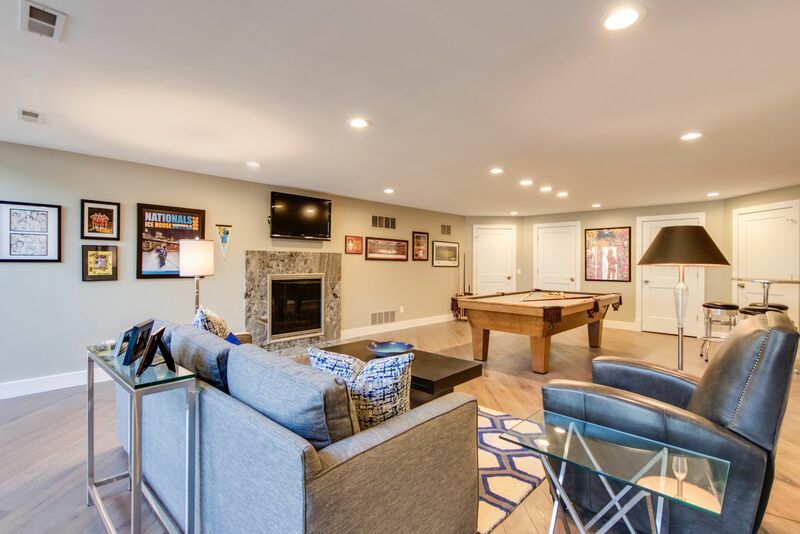 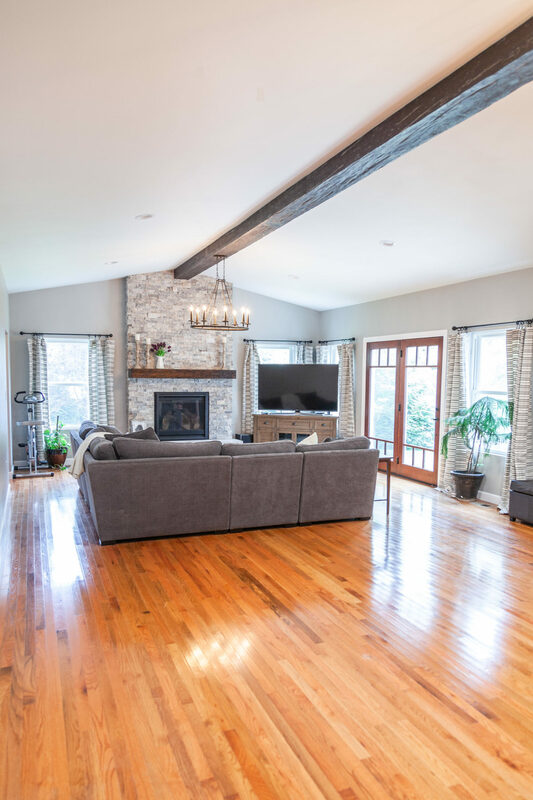 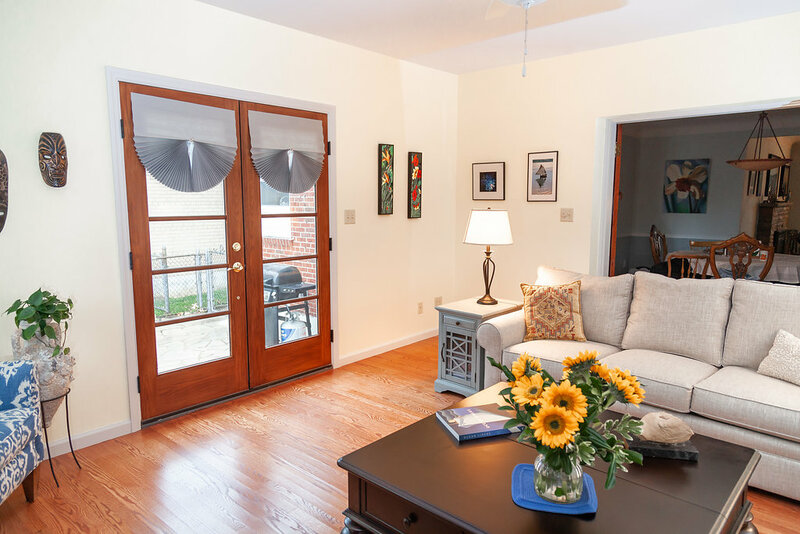 A family in Webster Groves expanded their floorplan by adding this spacious family room. 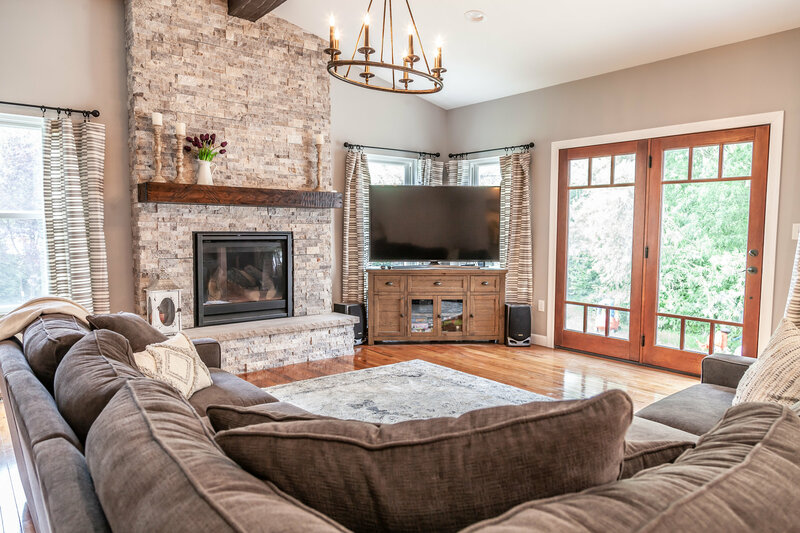 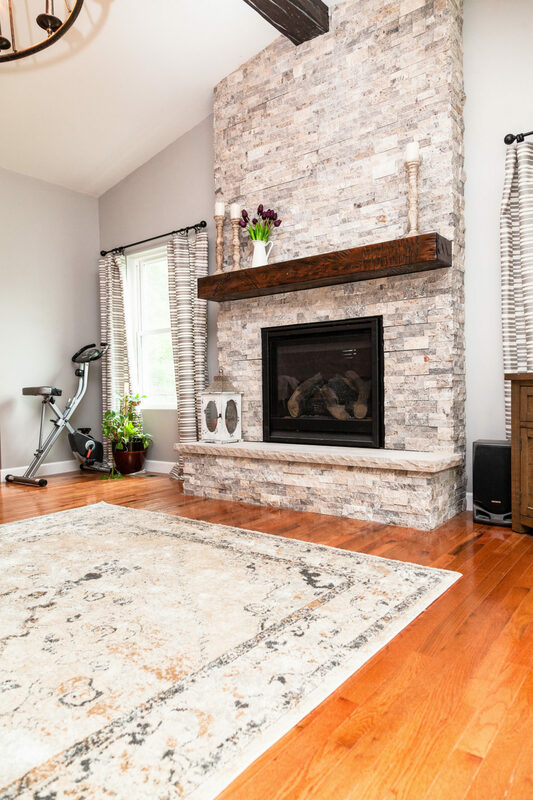 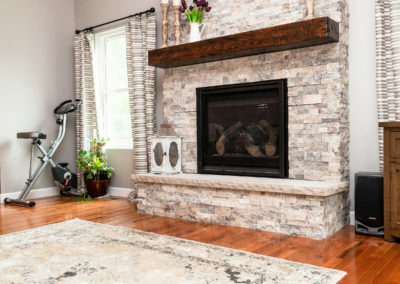 The beautiful stone fireplace and exposed beam are gorgeous centerpieces that pull the room together. 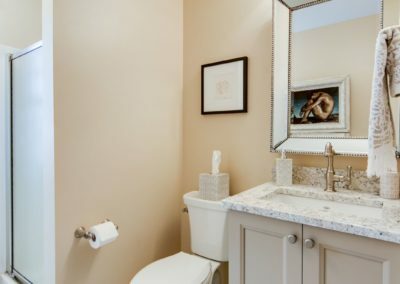 Our clients came to us with an out of date bathroom. 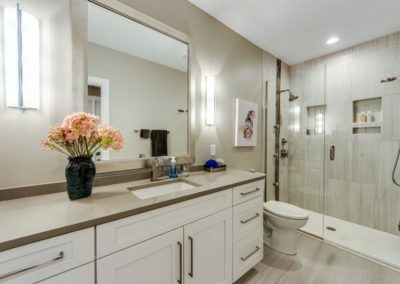 They knew they wanted their remodel to eliminate the existing garden tub and separate shower, just weren’t sure how to do it. 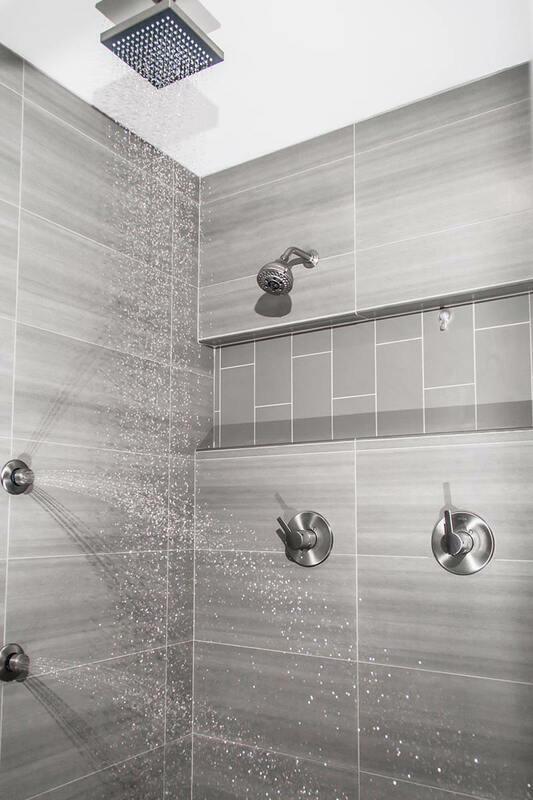 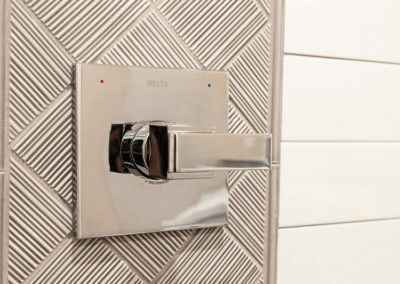 They worked with our designers to create a huge walk in shower fitted with an adjustable rain head shower and handheld combo. 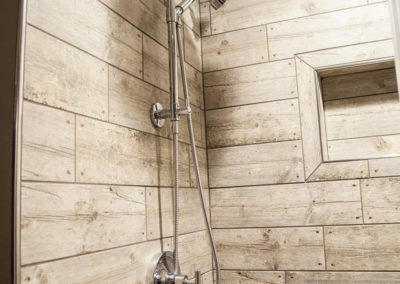 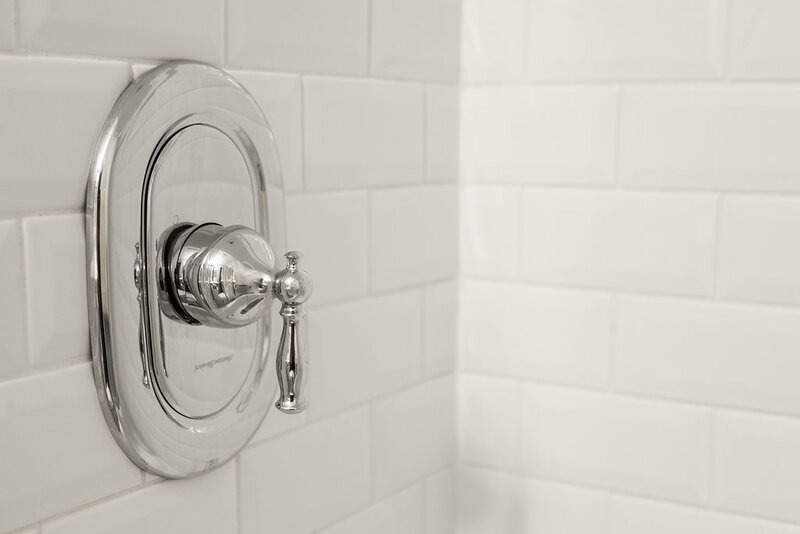 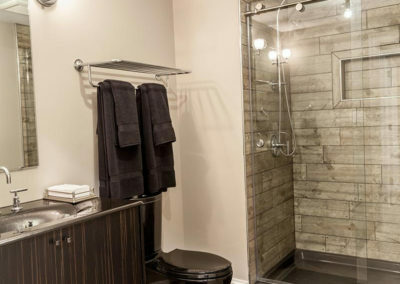 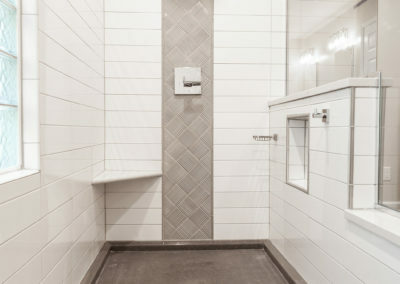 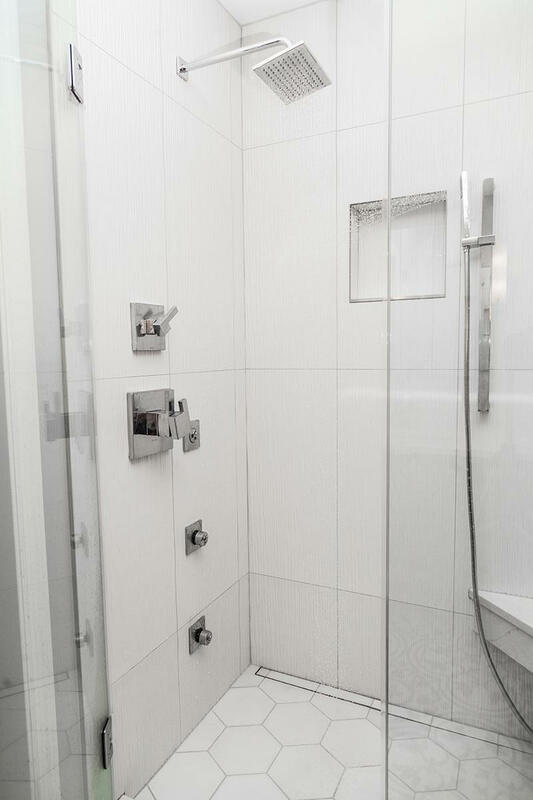 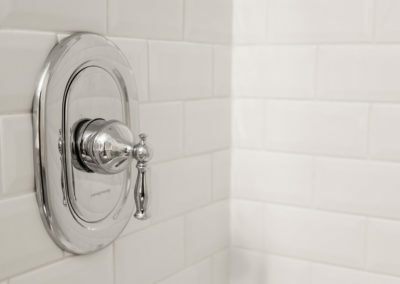 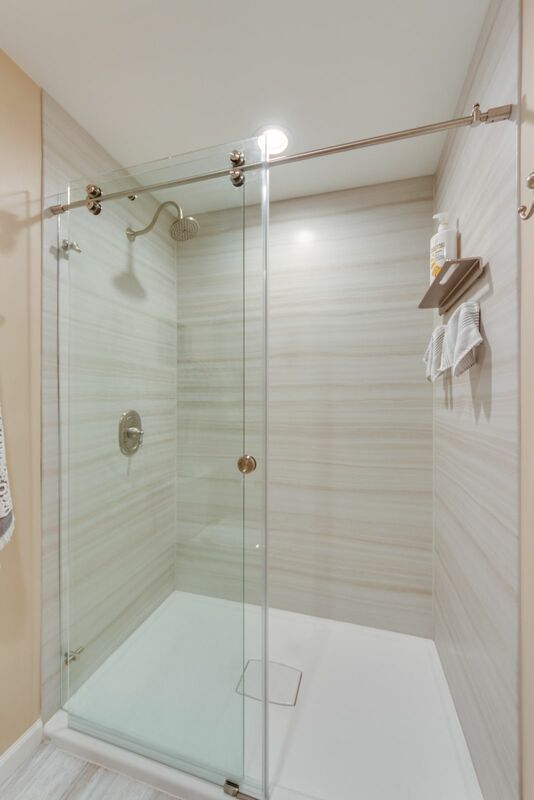 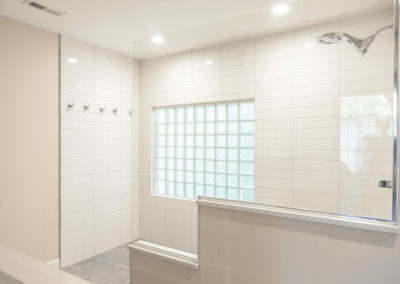 The shower walls were lined with stacked white subway tile that gives a clean sharp look. 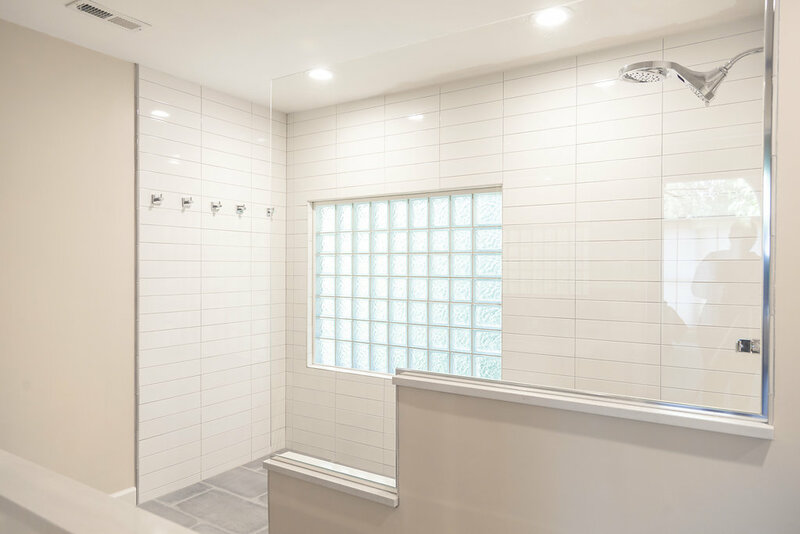 A seamless glass shower wall allows full view into the open shower while a large open window was replaced with beautiful glass blocks to obscure the views into the space while allowing for maximum natural light. 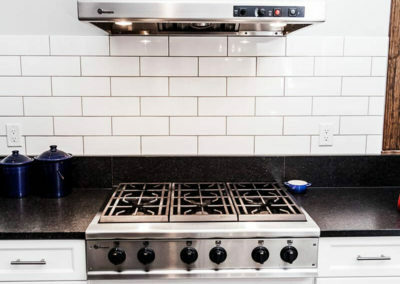 A couple living in the Central West End in St. Louis wasn’t enjoying cooking in their kitchen very much. 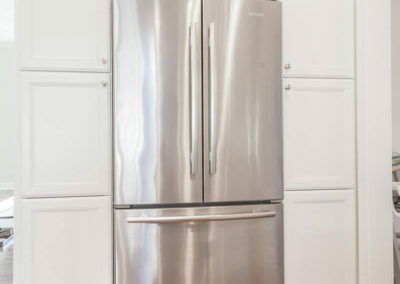 They needed something bigger, something smarter, and something from the 21st century. 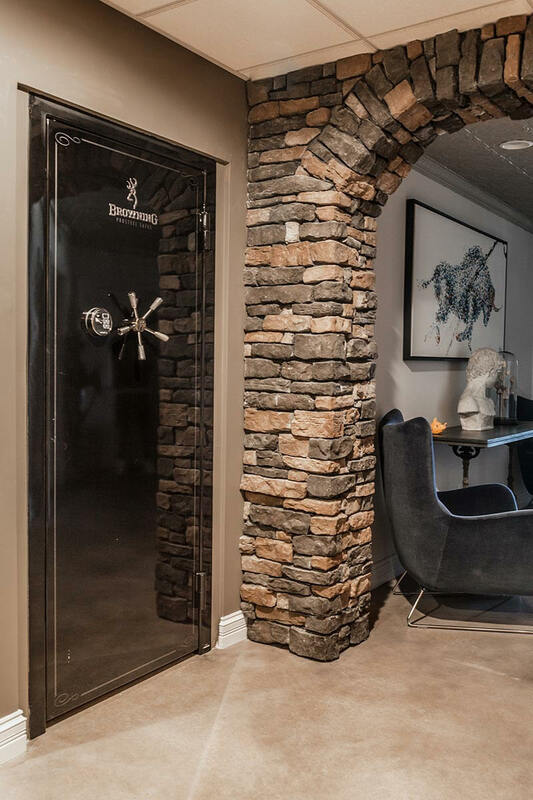 The biggest challenge was figuring out how to move walls to bring their vision to life. 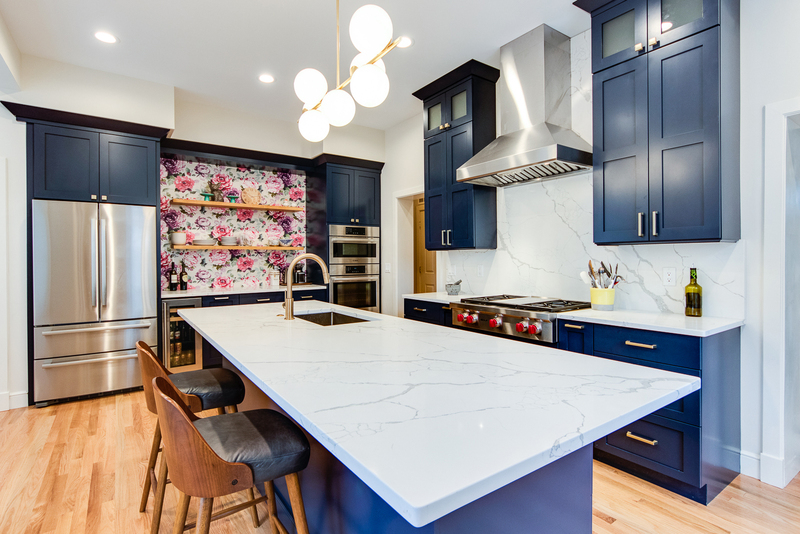 When they called Aleto to help them make their vision a reality, they worked with our designers to find a smart solution in the removal of the wall between kitchen and dining room. 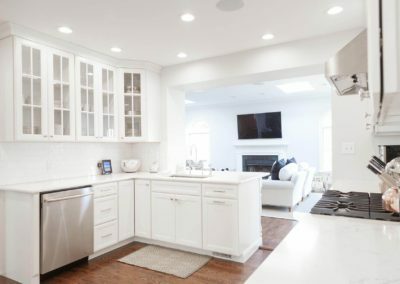 The new open space felt natural and connected, the perfect place to rebuild the perfect modern kitchen. 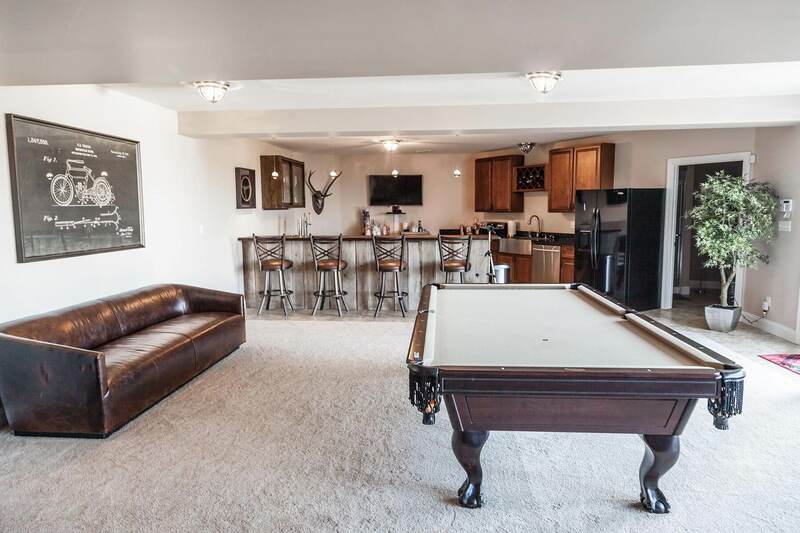 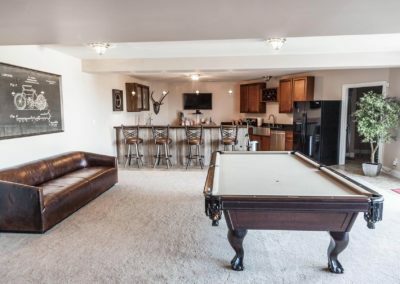 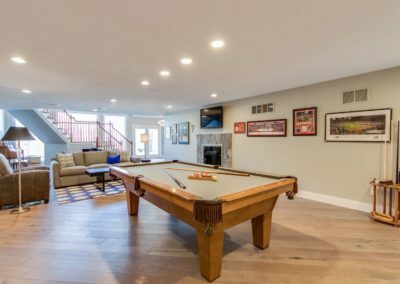 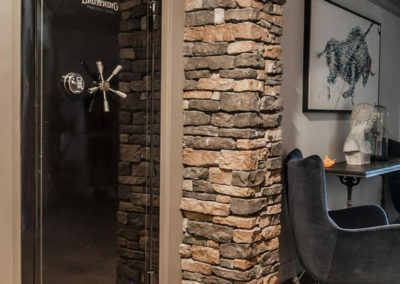 A Chesterfield couple wanted to create a wonderful space to entertain and relax when their family was in town; so they looked to transform their basement into the perfect spot. 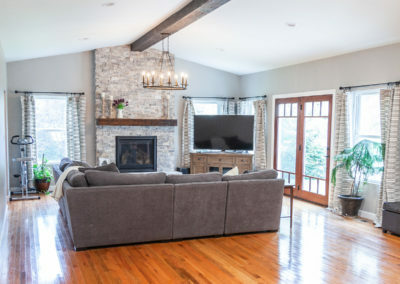 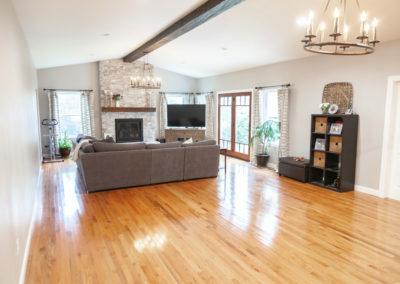 The living room was extended to open the space and an existing fireplace updated to give the space a more modern look. 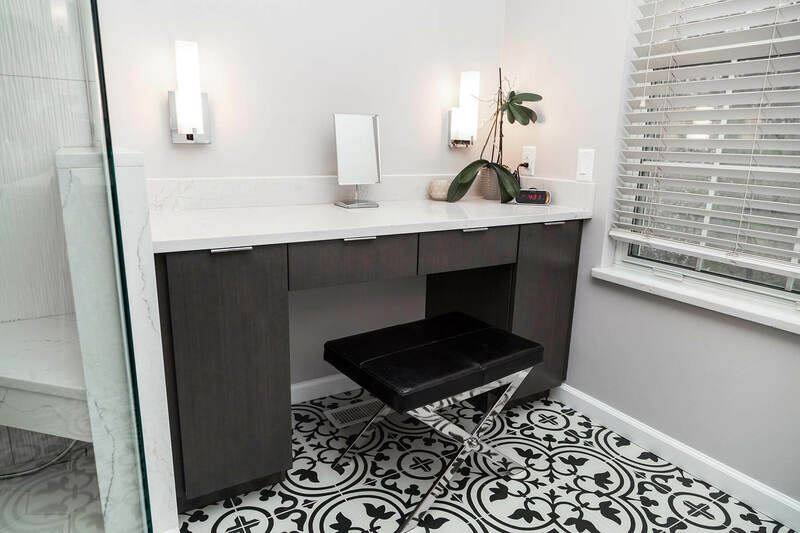 A new dressing room adjoins a beautifully renovated bathroom. 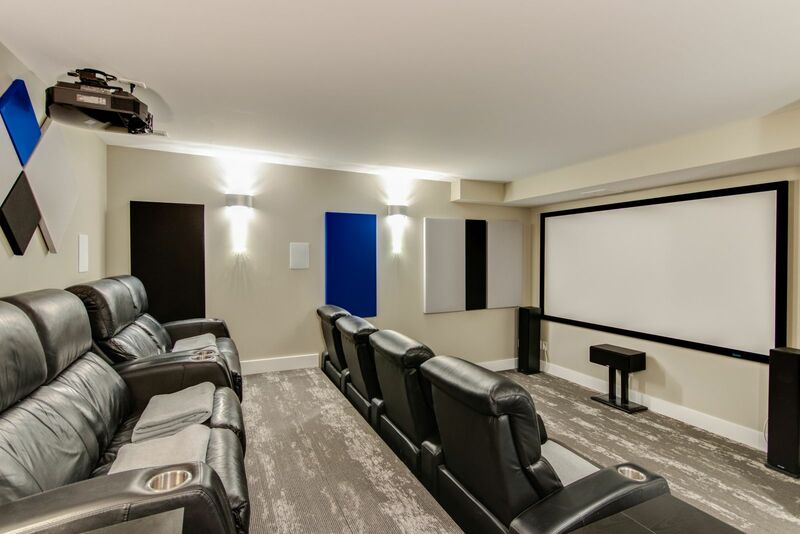 An inviting home theater was added to give the family a place to watch their favorite movies together. 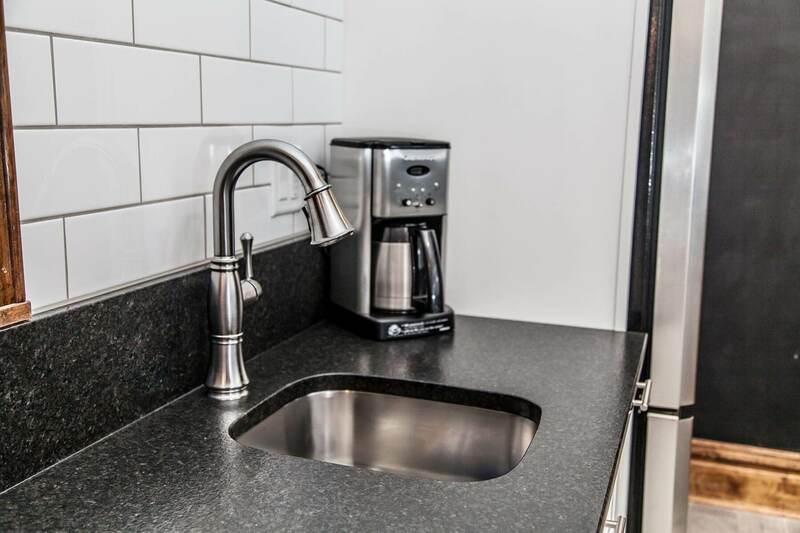 And, a theater wouldn’t be complete without a concessions area for the family’s favorite beverages and snacks. 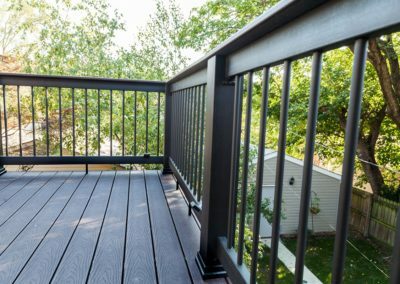 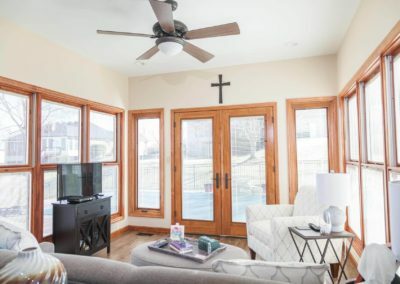 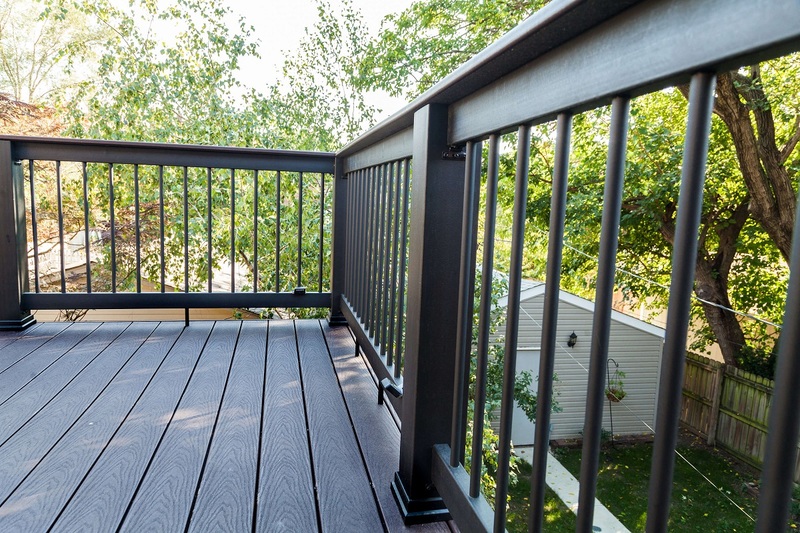 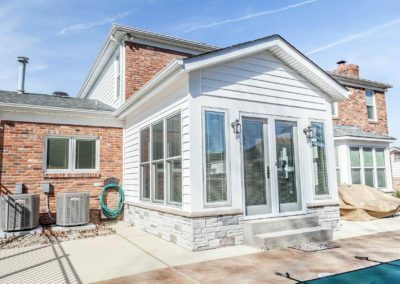 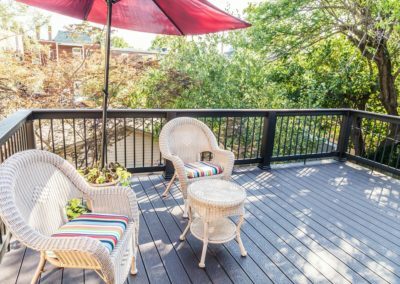 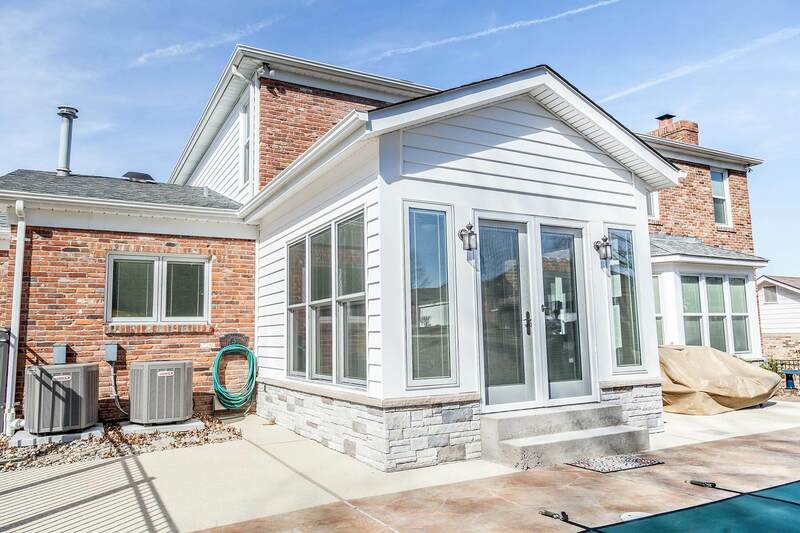 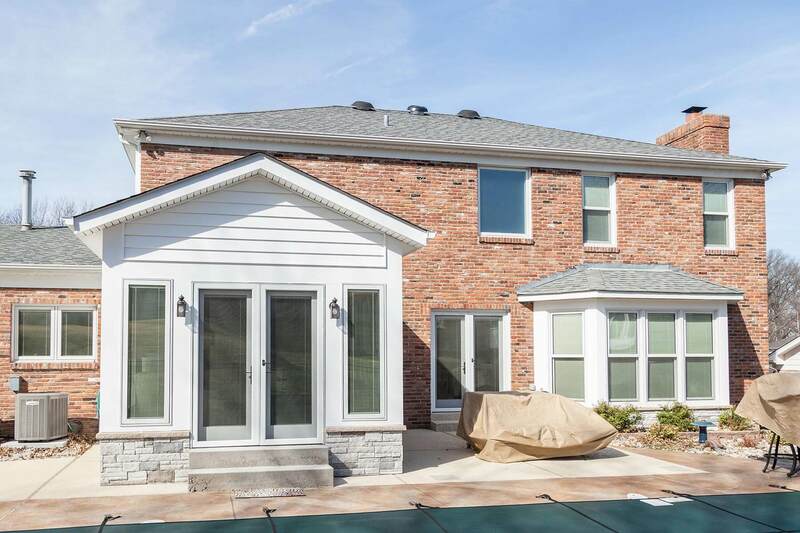 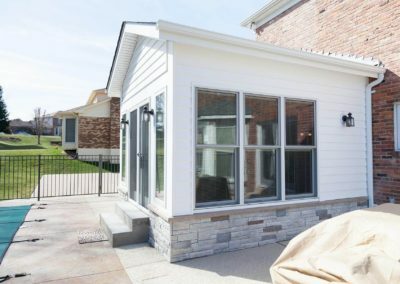 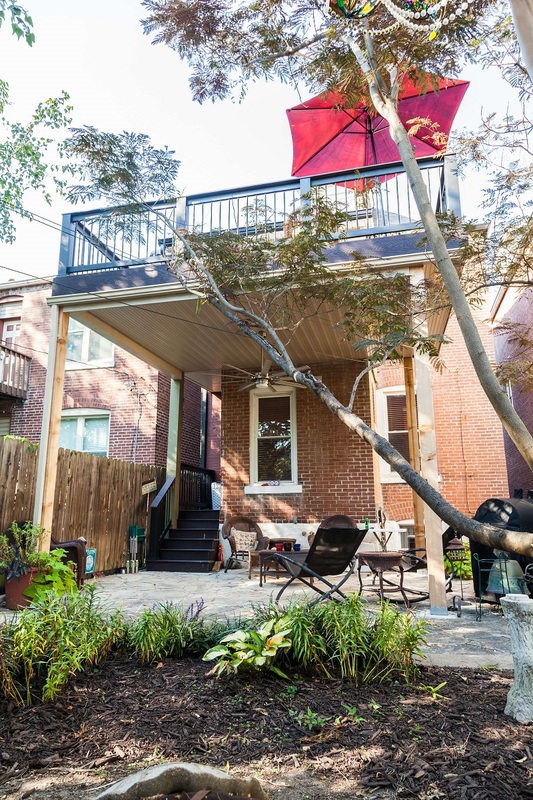 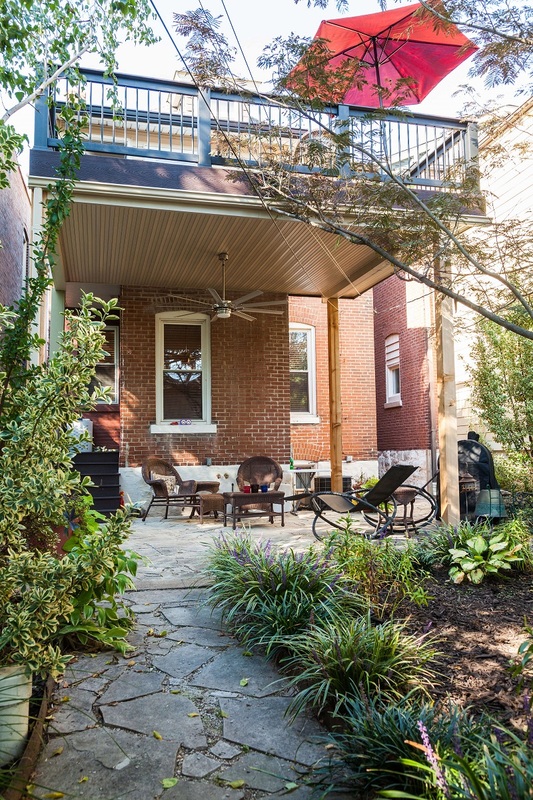 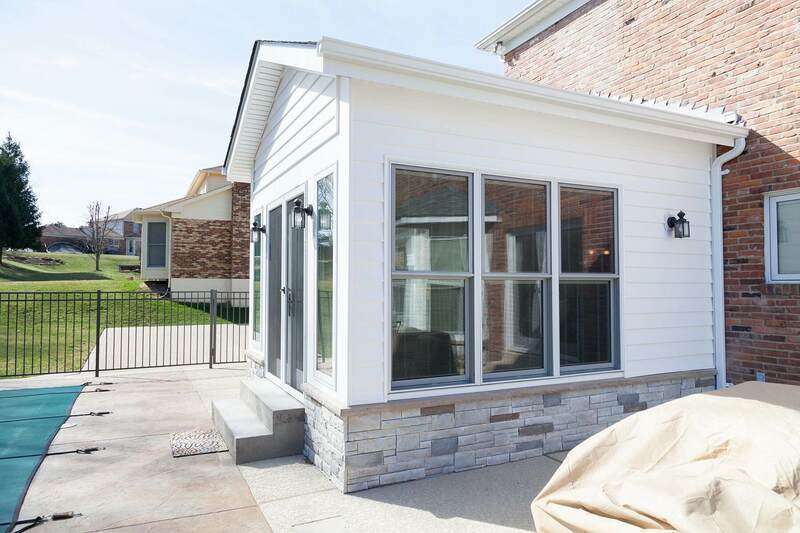 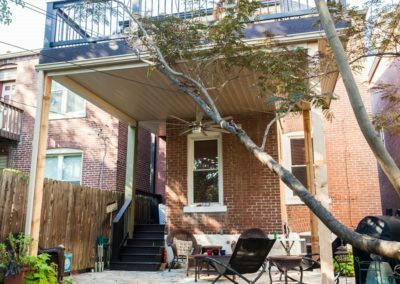 A Tower Grove couple looking for a way to entertain guests outside called Aleto to design and build a spectacular second floor deck and covered patio that overlooks their beautiful landscaping. 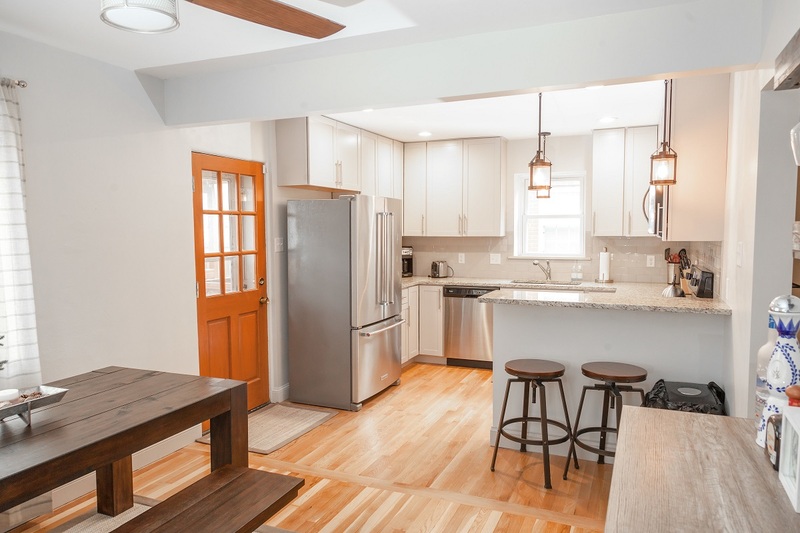 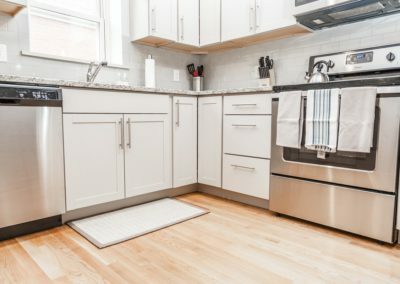 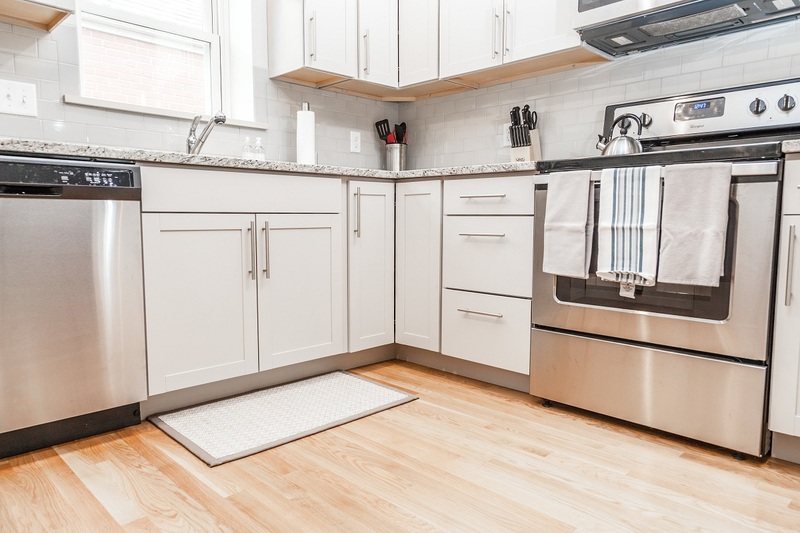 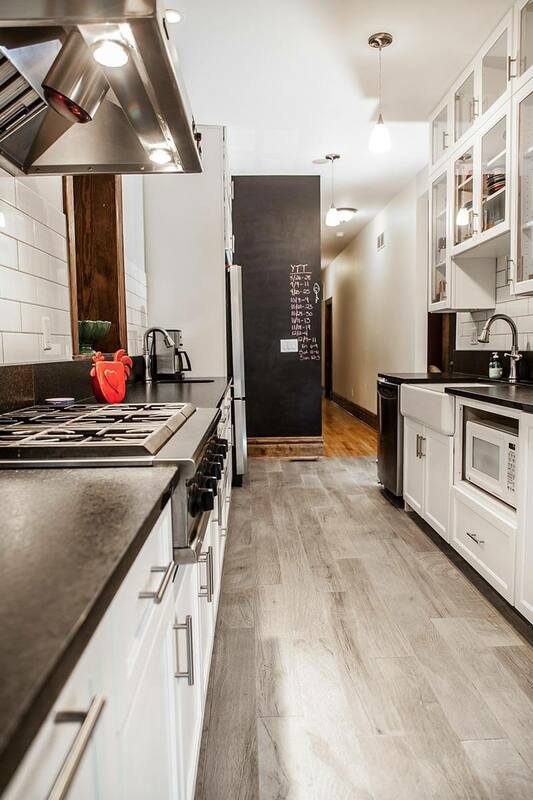 An existing small city kitchen left much to be desired in this first time homeowners eyes. 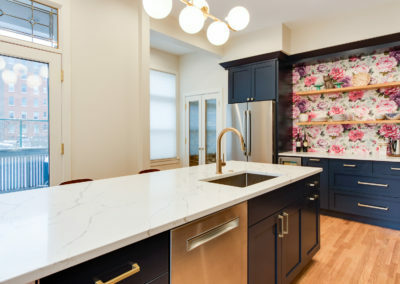 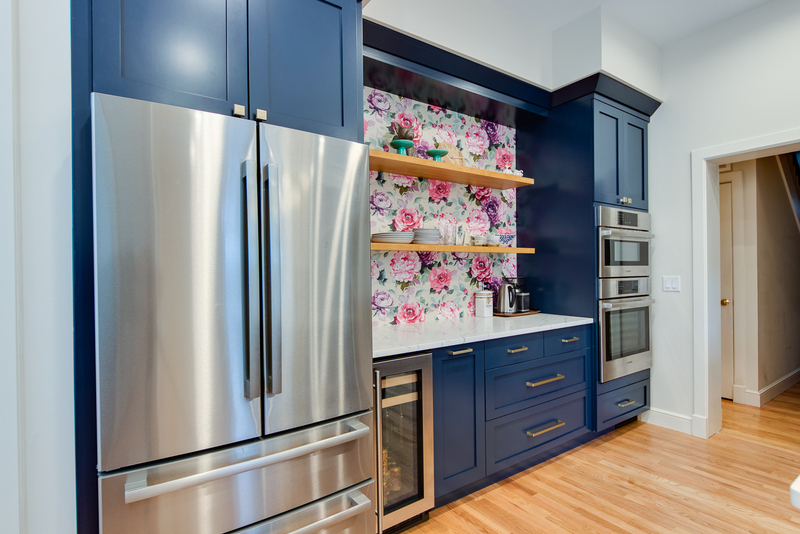 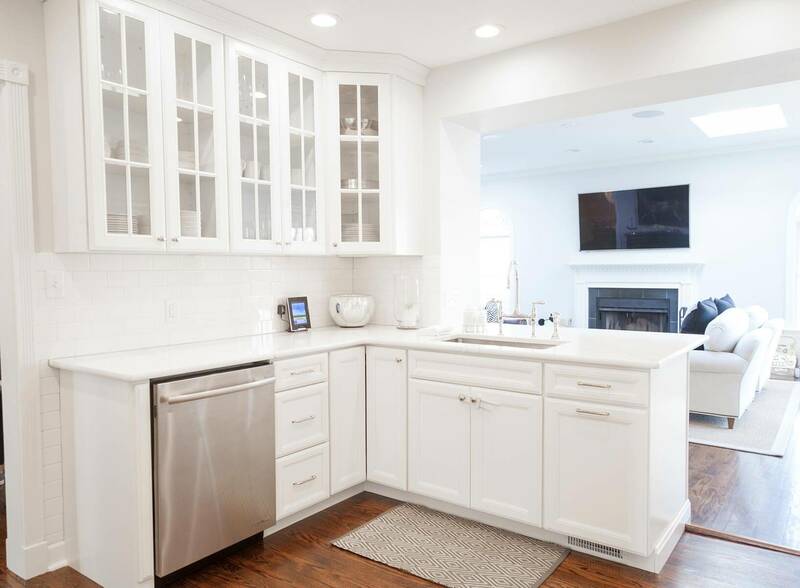 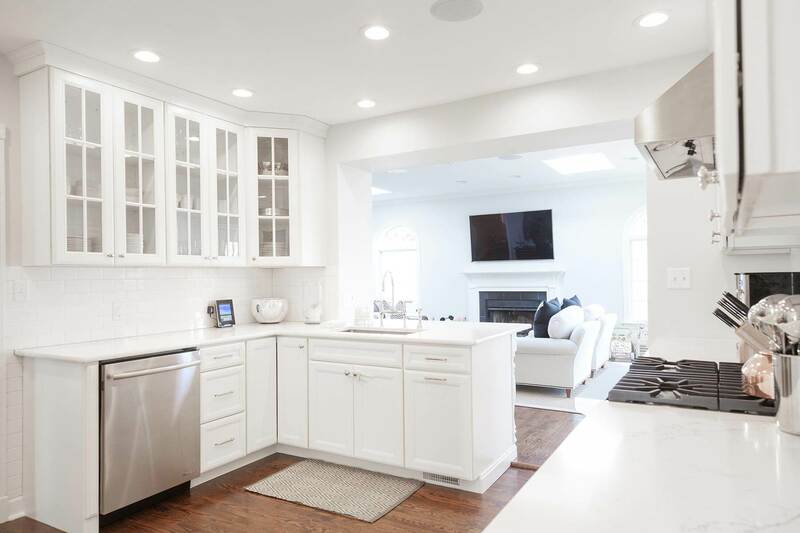 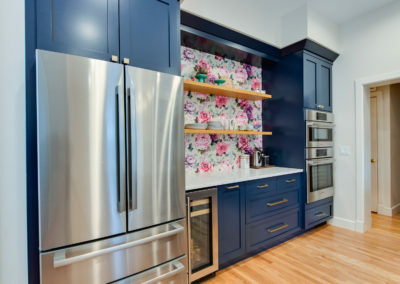 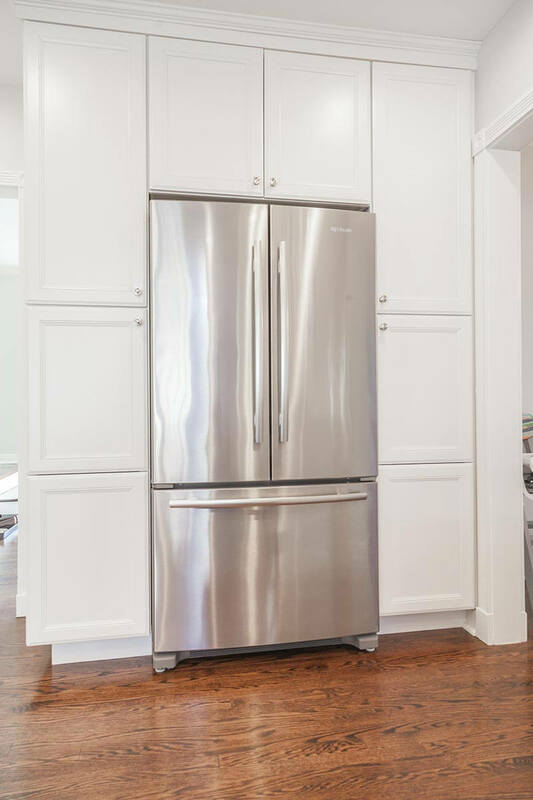 Working with his vision for a bigger more functional space, Aleto removed an existing adjoining wall and created a new doorway to create a bigger, upgraded kitchen with a breakfast room. 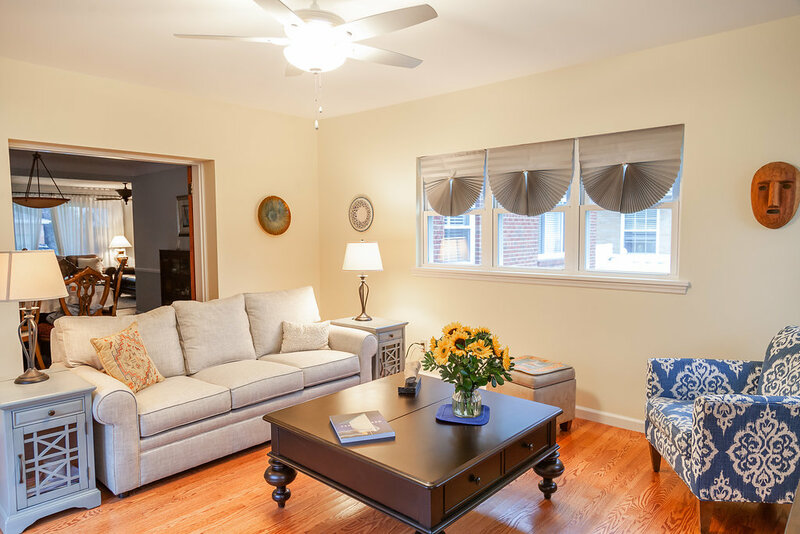 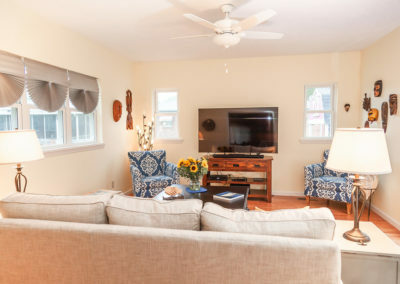 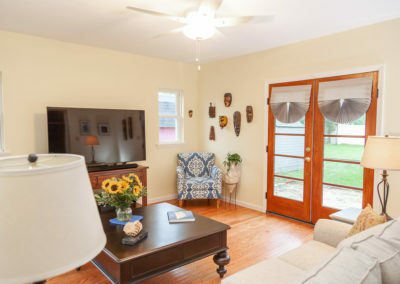 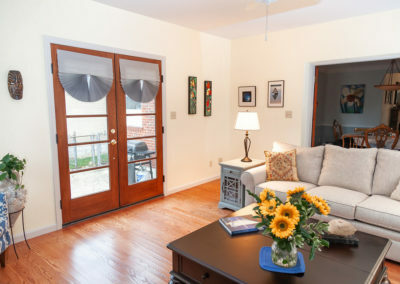 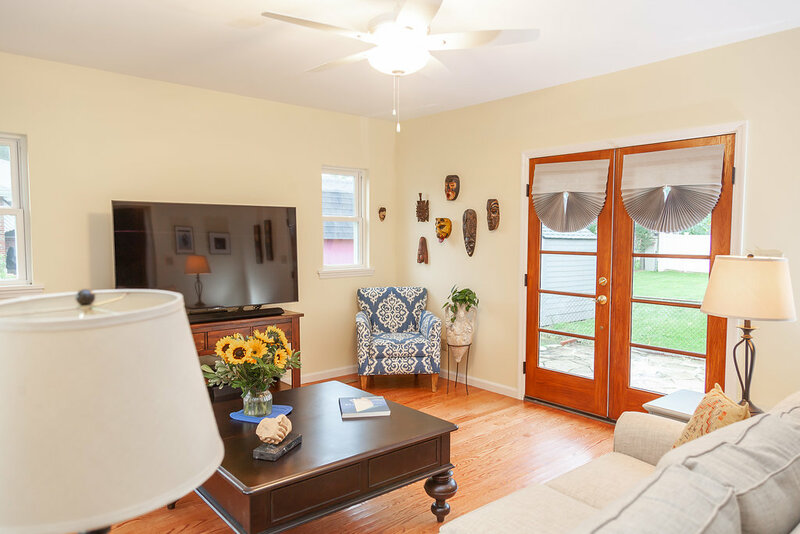 Our clients came to us wanting to turn their small sunroom into a open family room off the back of their home. 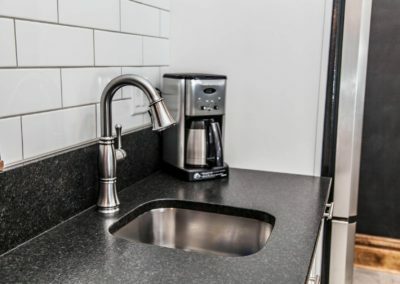 Their new space offers a welcoming spot to enjoy coffee and chat with friends or watch the morning news. 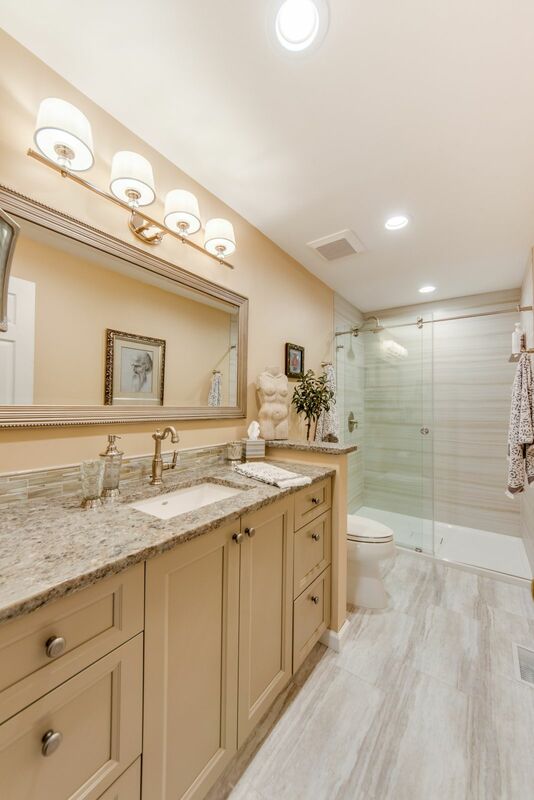 This hall bath received a revival that included new lighting and plumbing fixtures with chrome finishes. 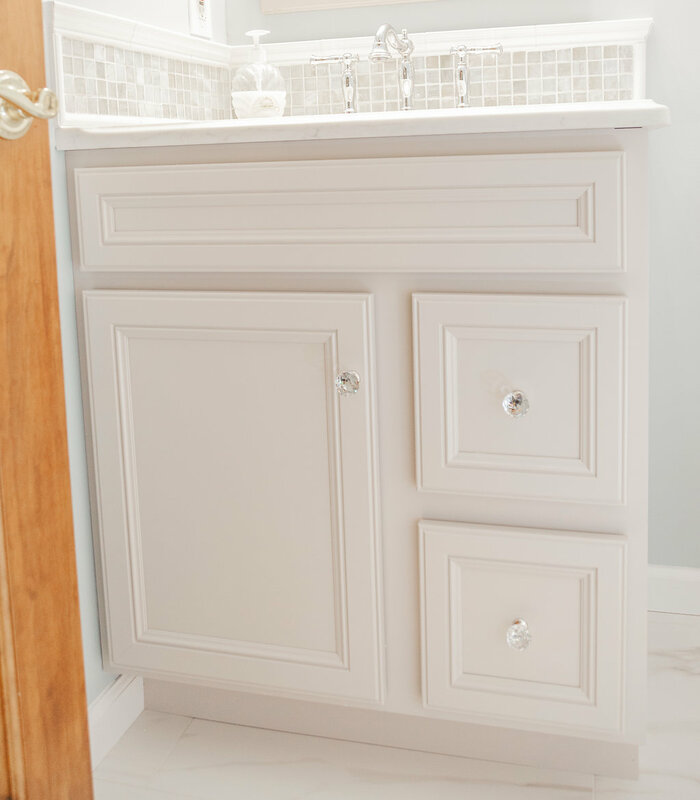 Glass cabinet knobs were placed on a beautiful new vanity. 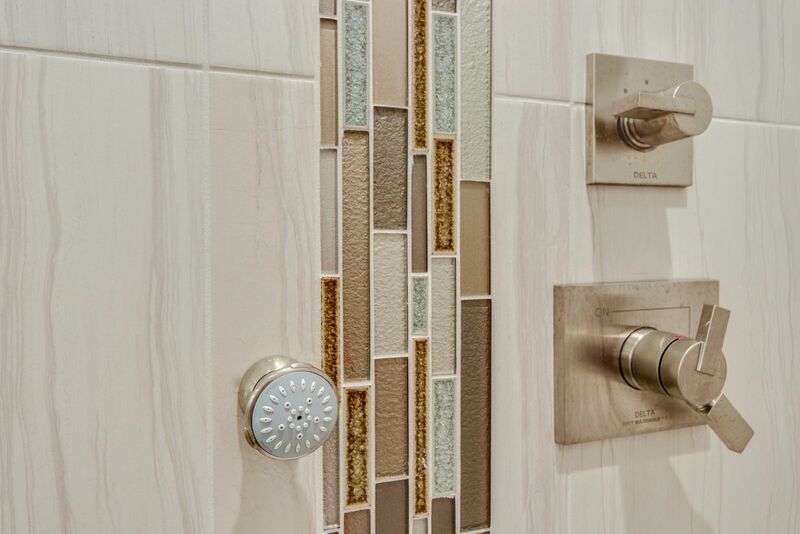 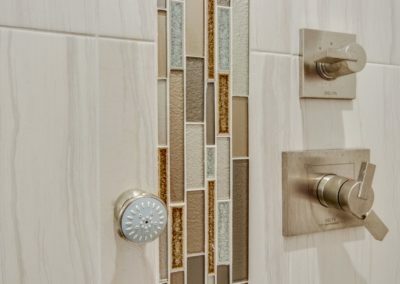 The iridescent mosaic tile lines the shower and backsplash for an unbelievably beautiful look. 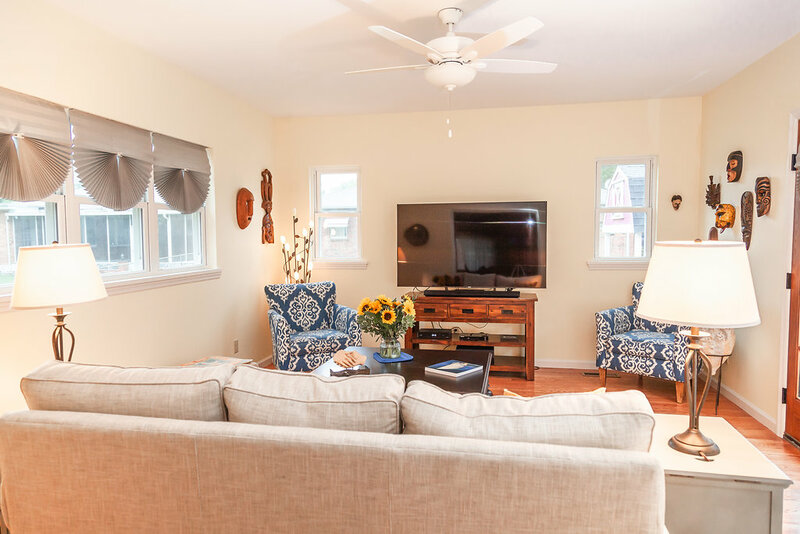 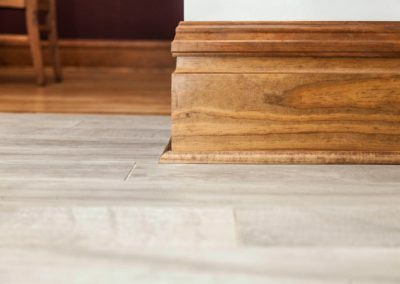 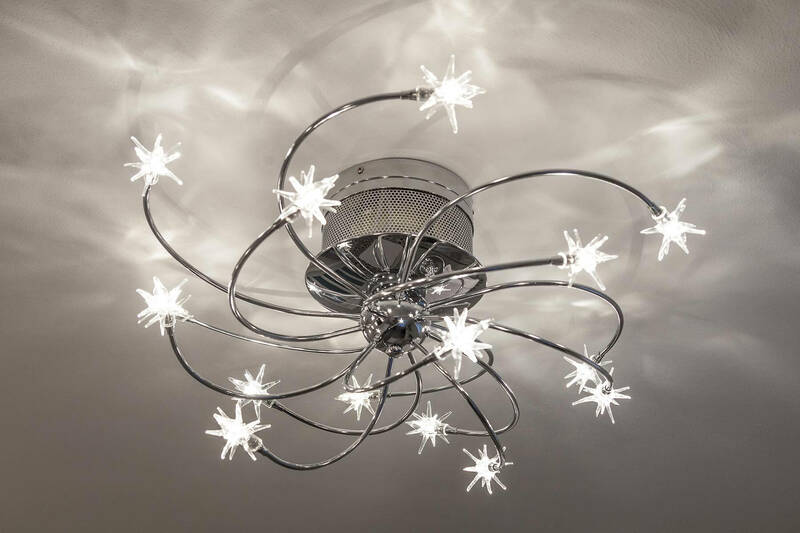 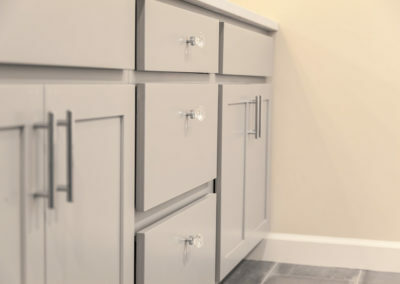 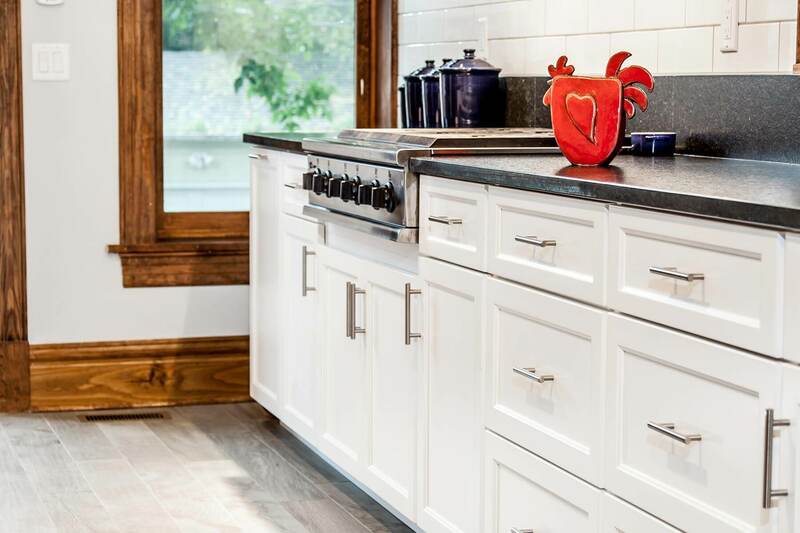 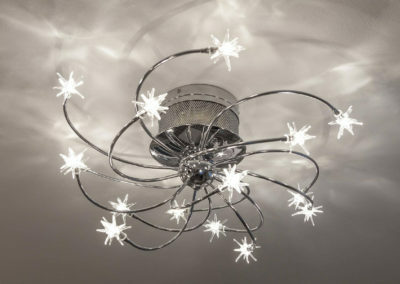 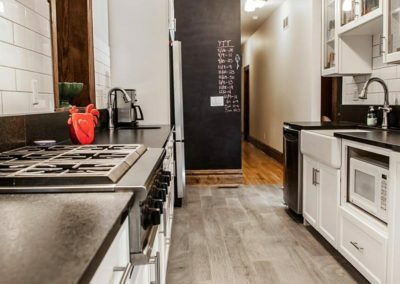 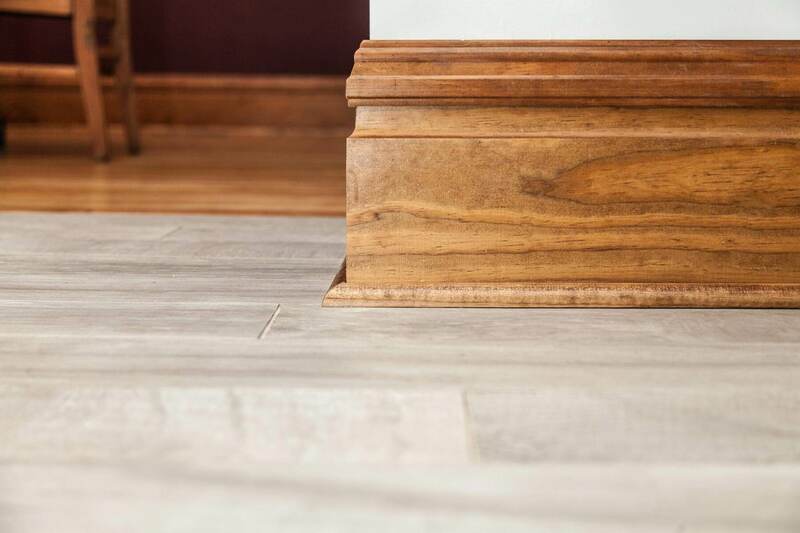 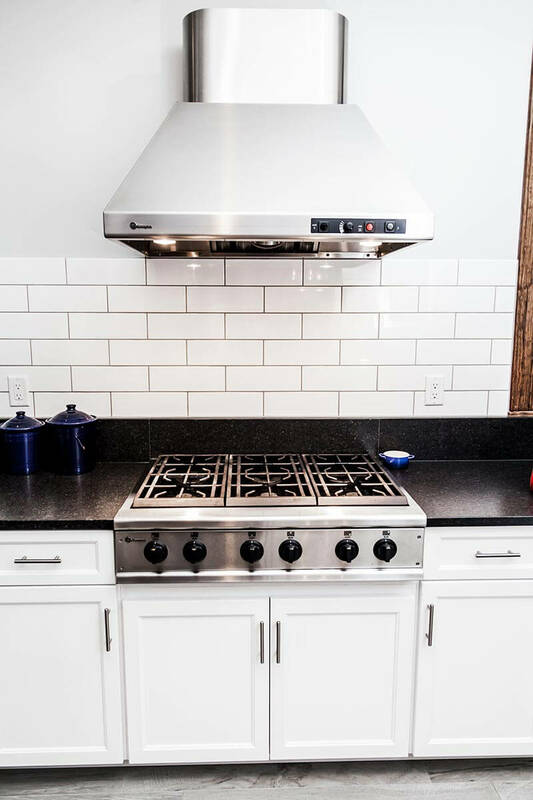 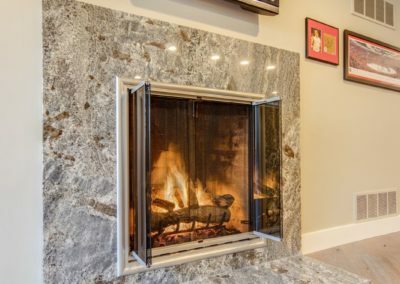 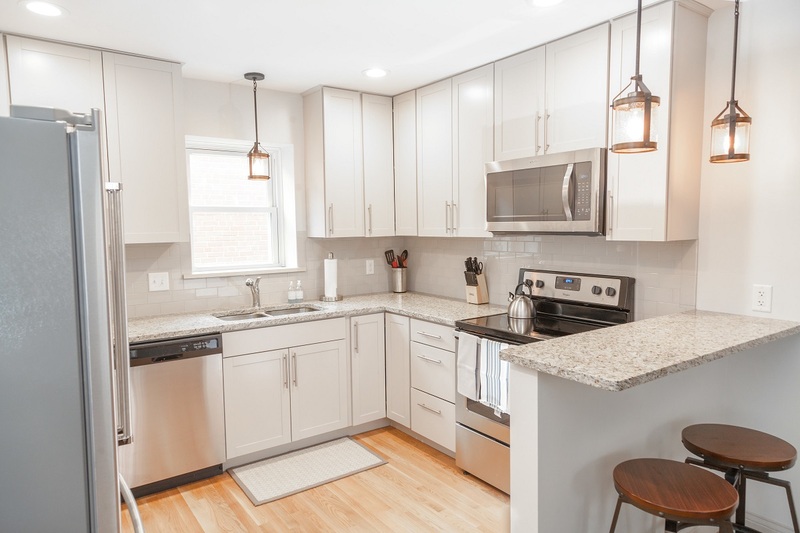 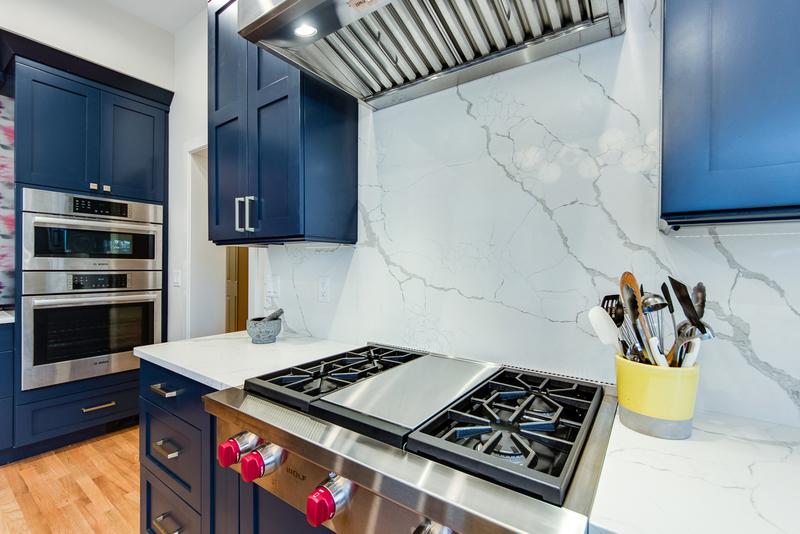 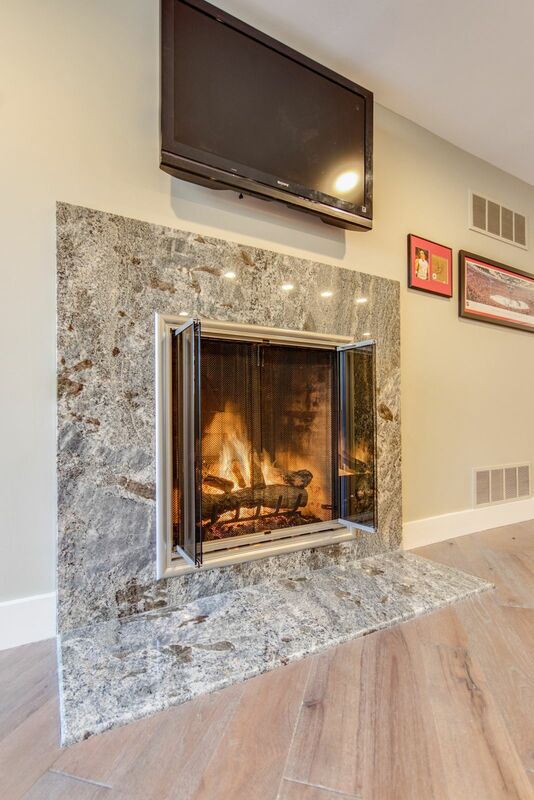 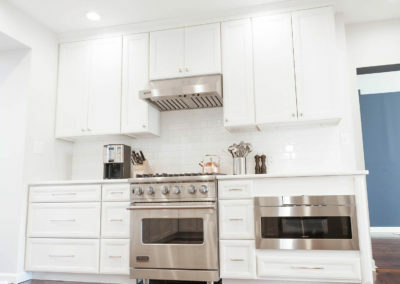 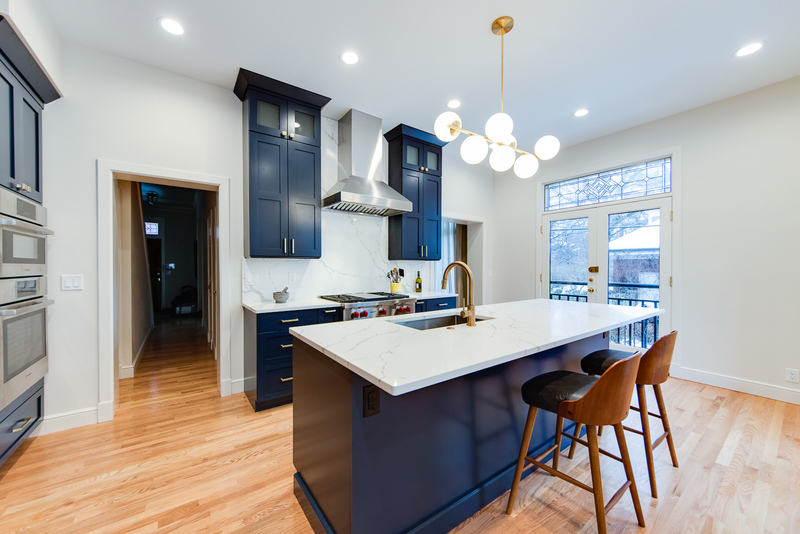 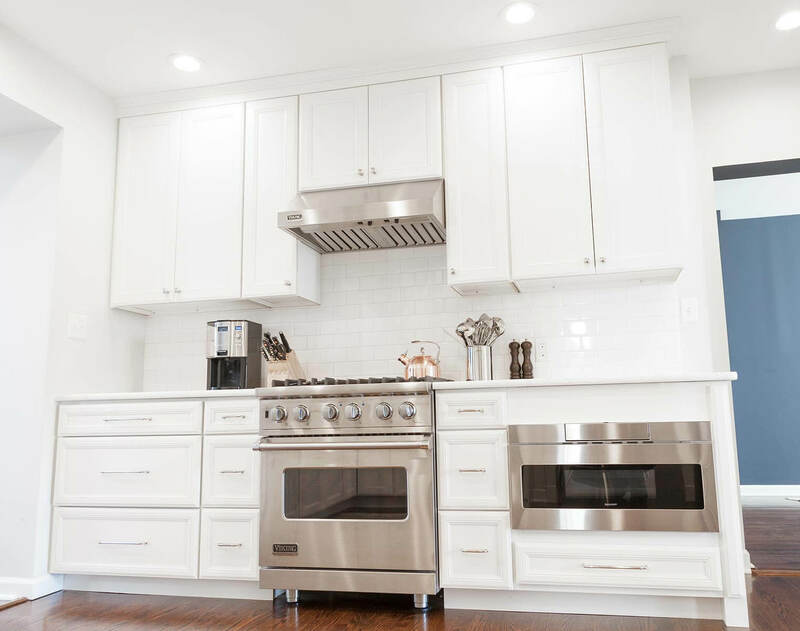 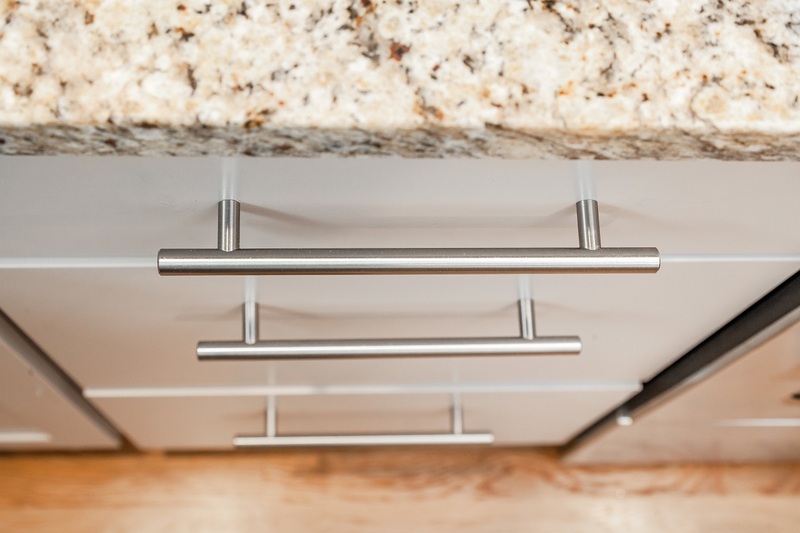 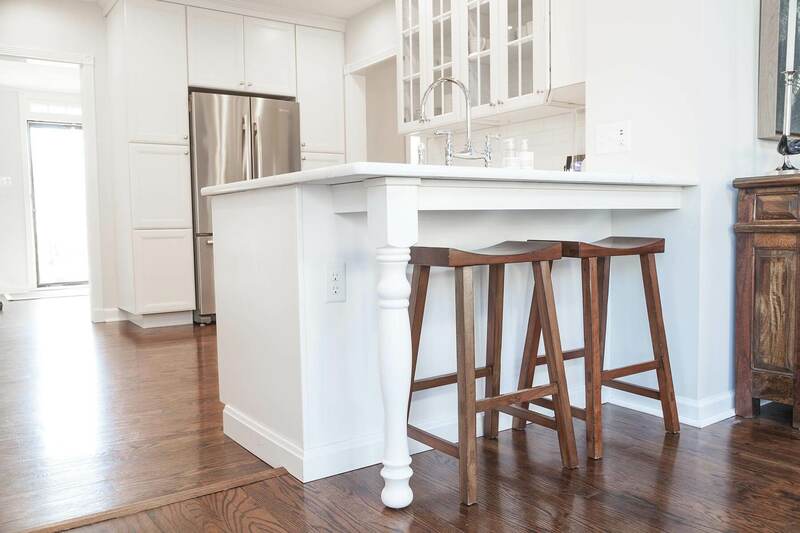 While these projects may give you an idea of what Aleto can do, they probably aren’t exactly what you have in mind for your renovation—but that’s only because we haven’t spoken yet. 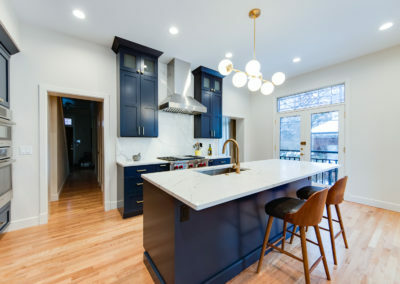 Contact us now, what you see in your mind’s eye today may be the featured project on this page tomorrow. 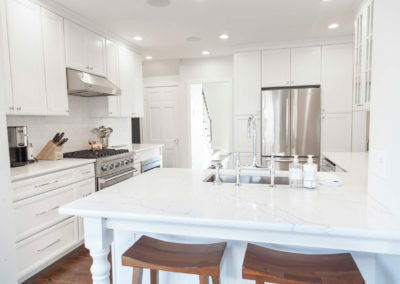 To see a few more projects we have worked on click here.